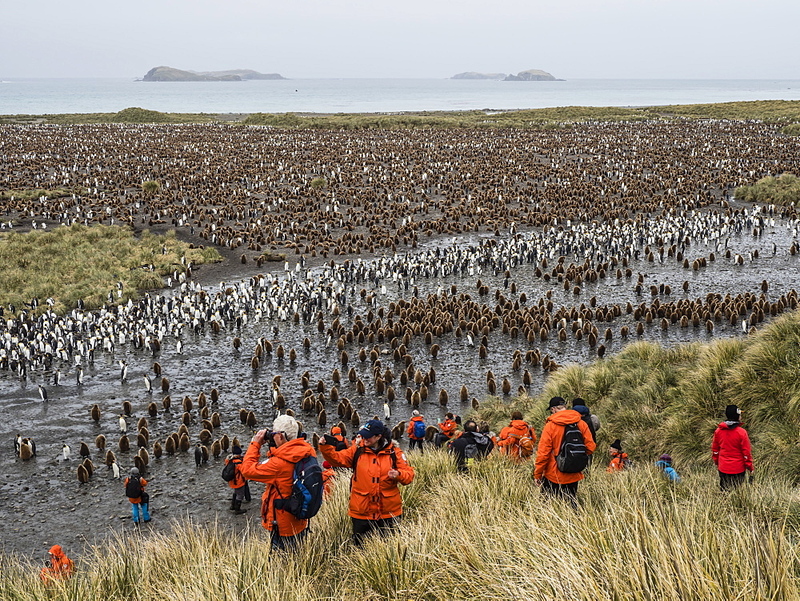 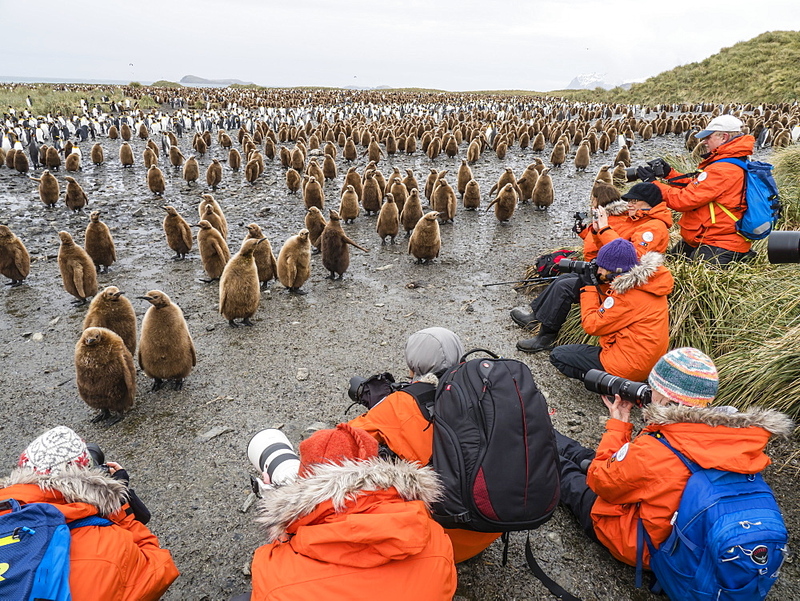 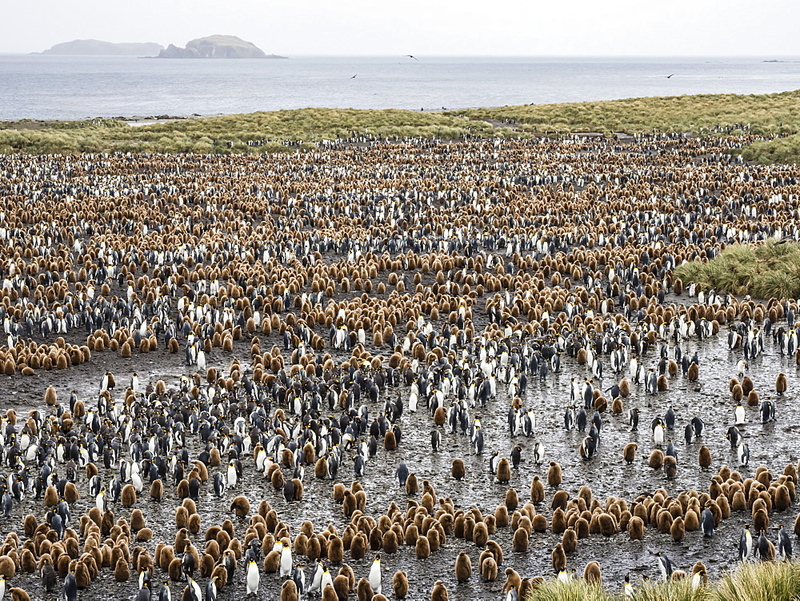 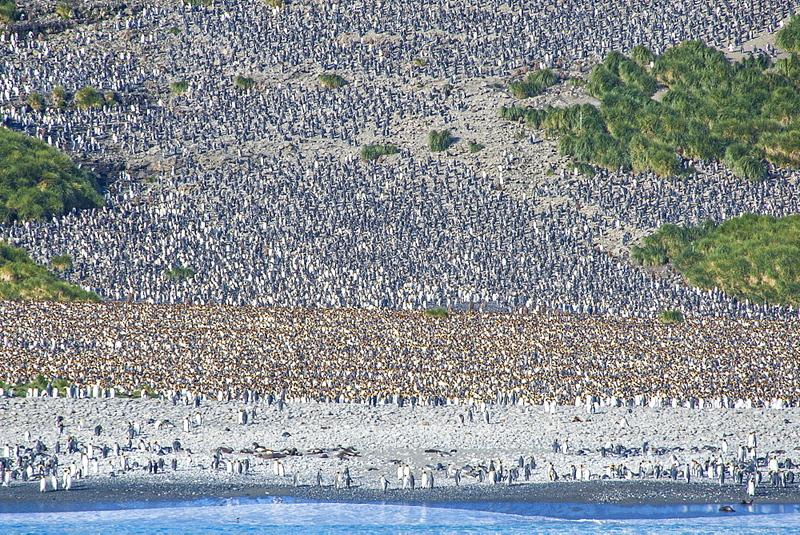 1174-3892 - Group of people watching a small colony of King Penguins on South Georgia. 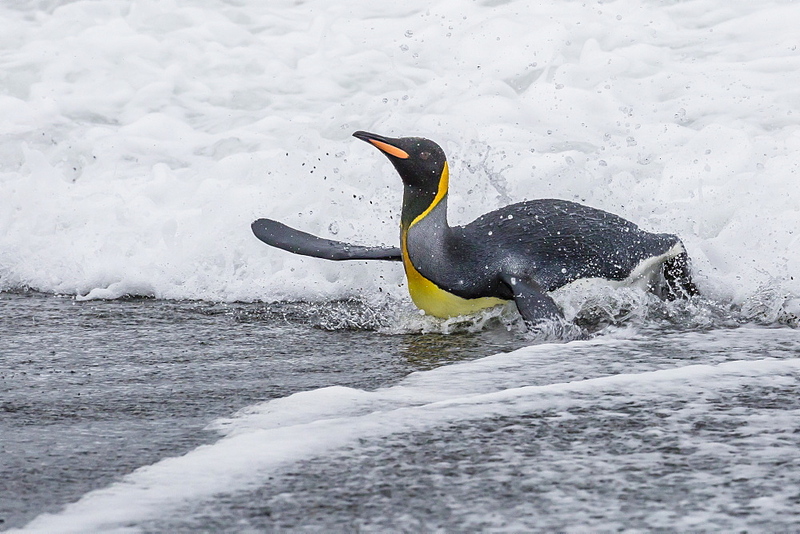 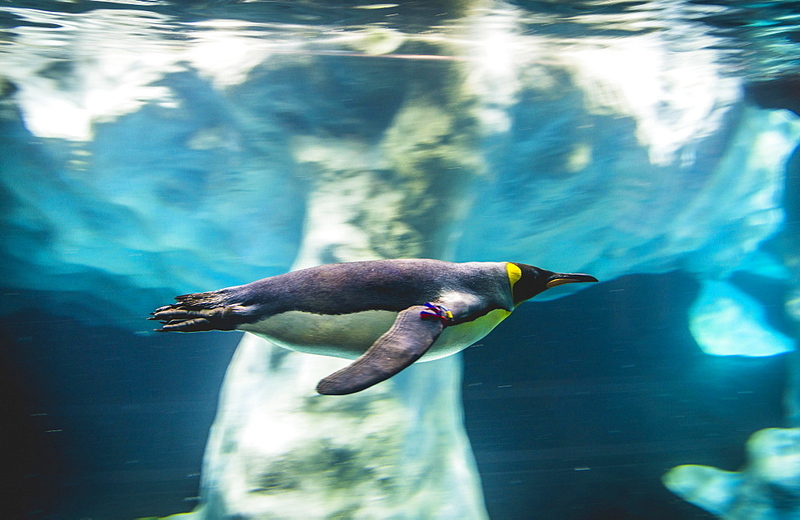 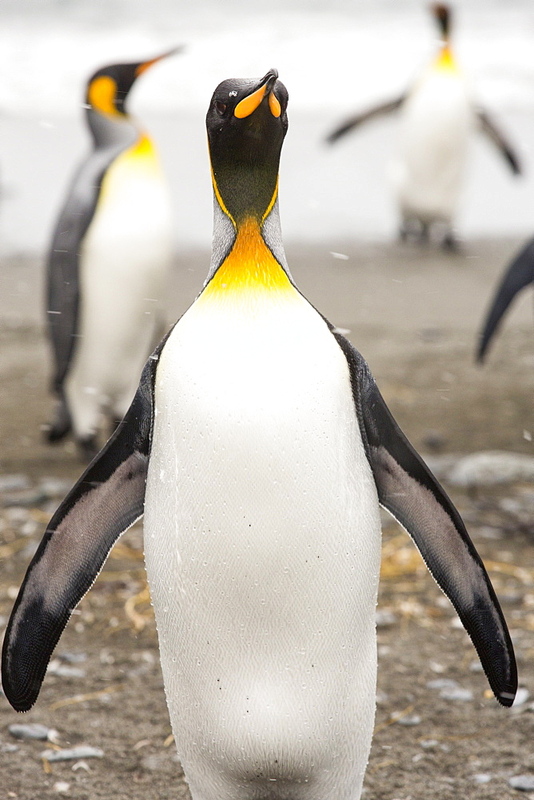 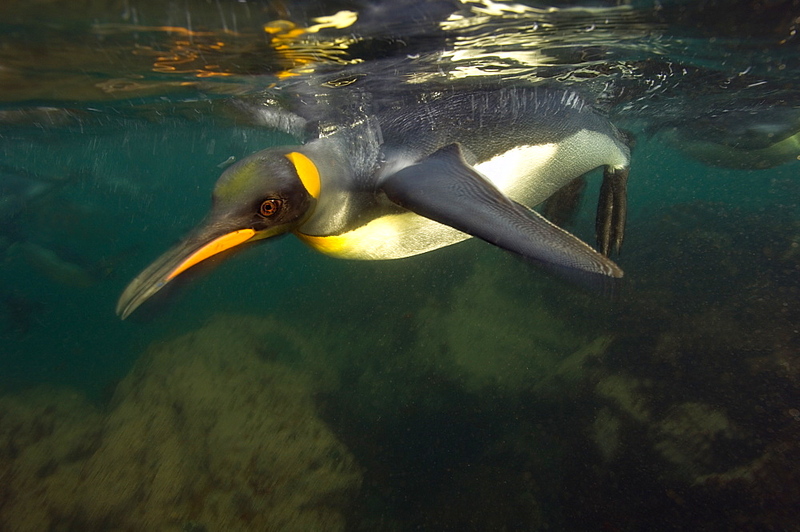 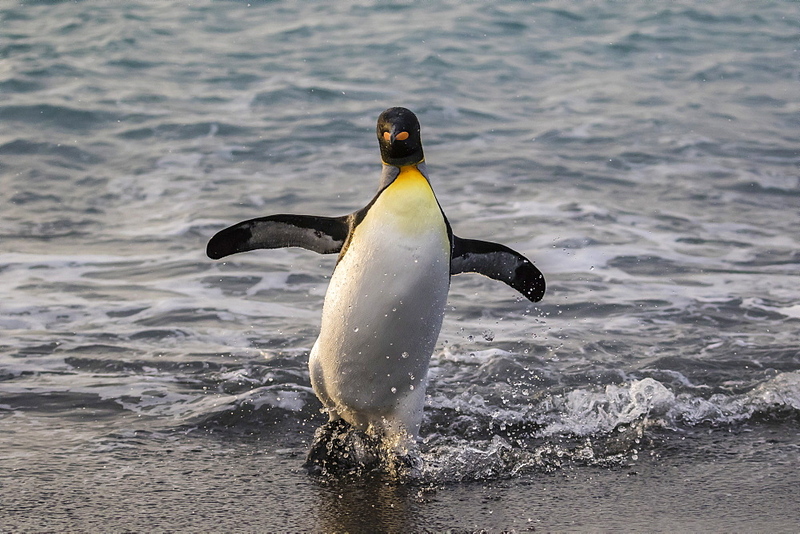 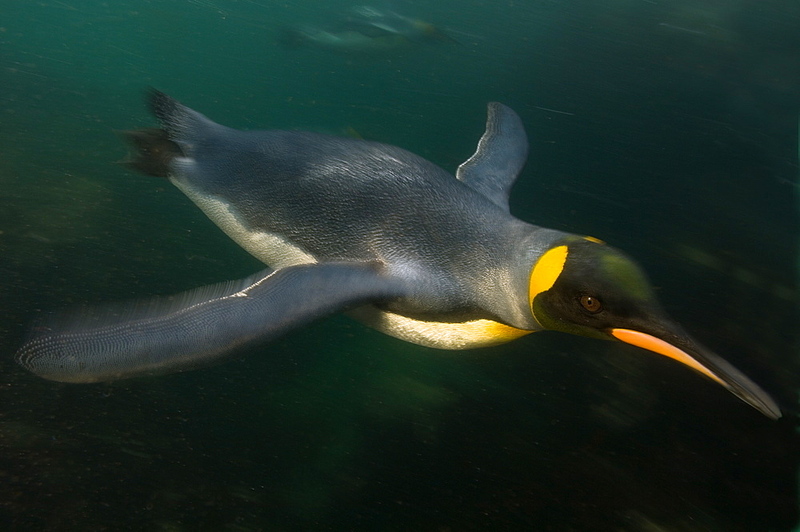 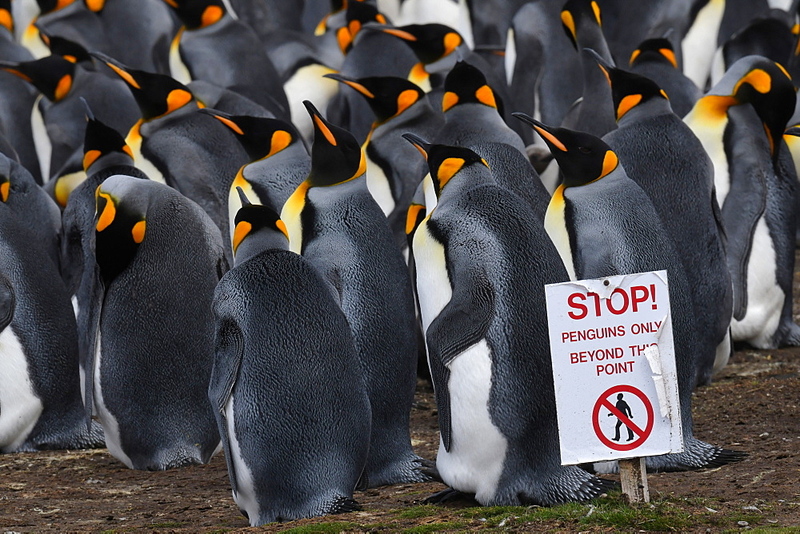 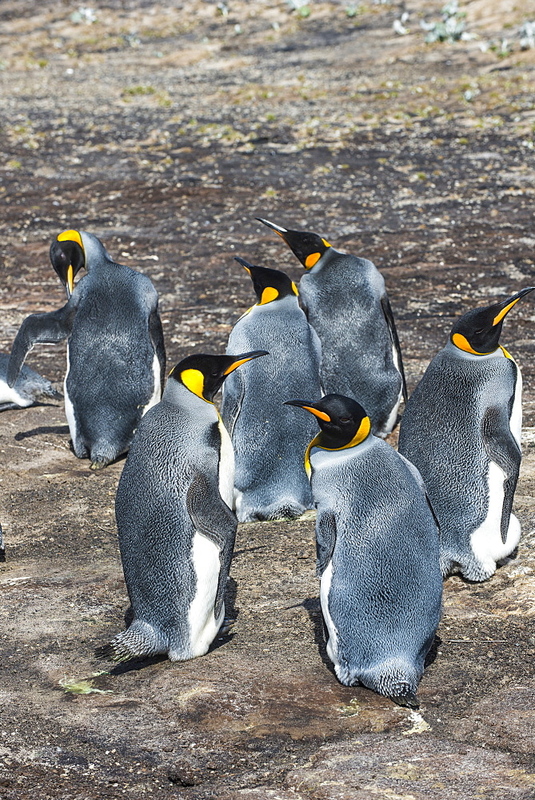 911-10442 - King Penguins at Gold Harbour, South Georgia, Southern Ocean. 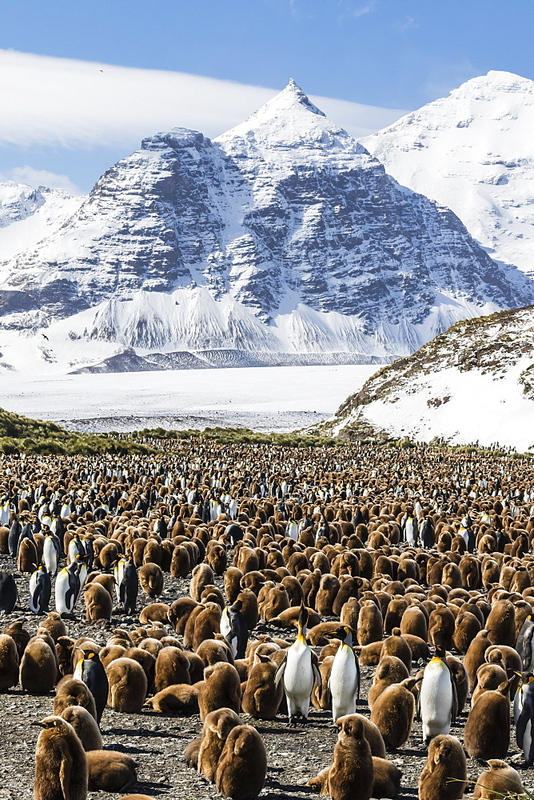 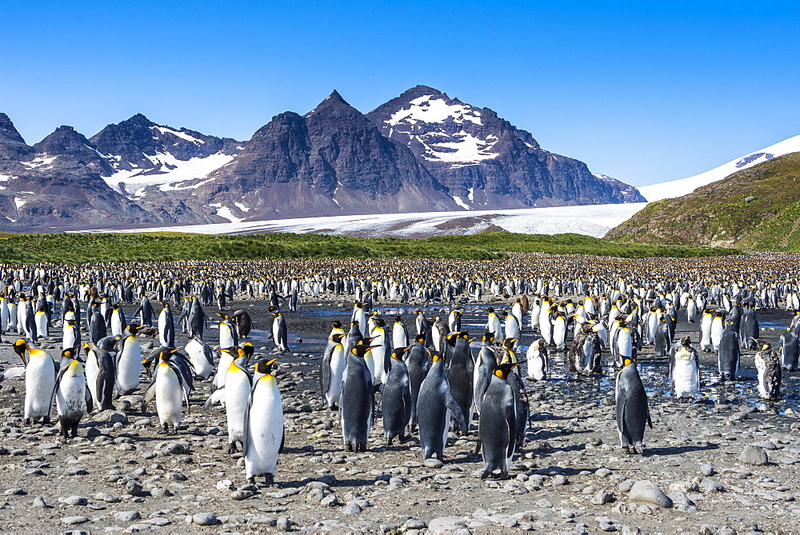 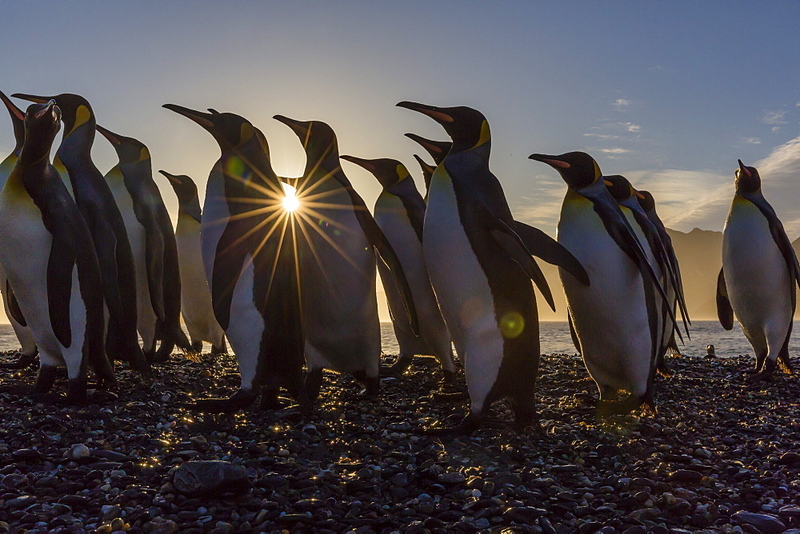 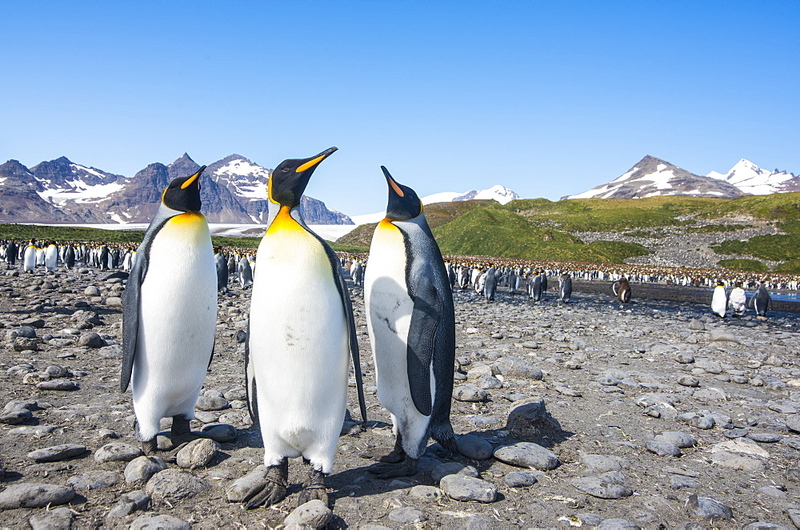 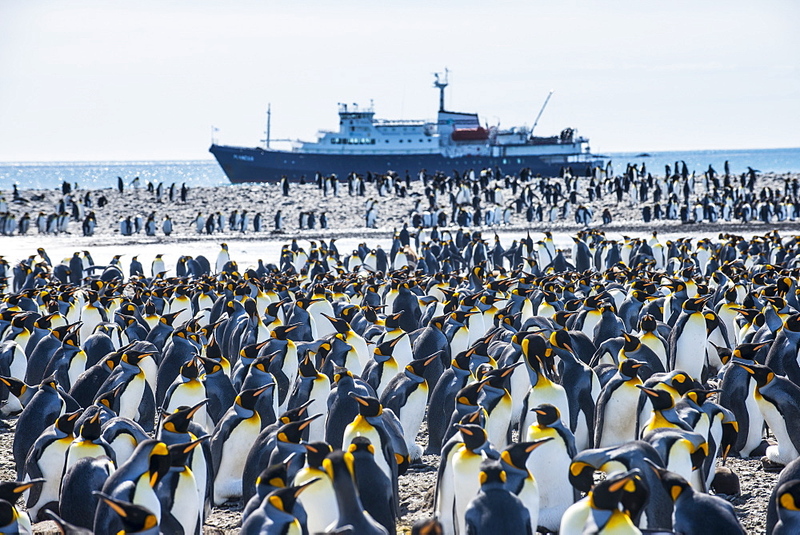 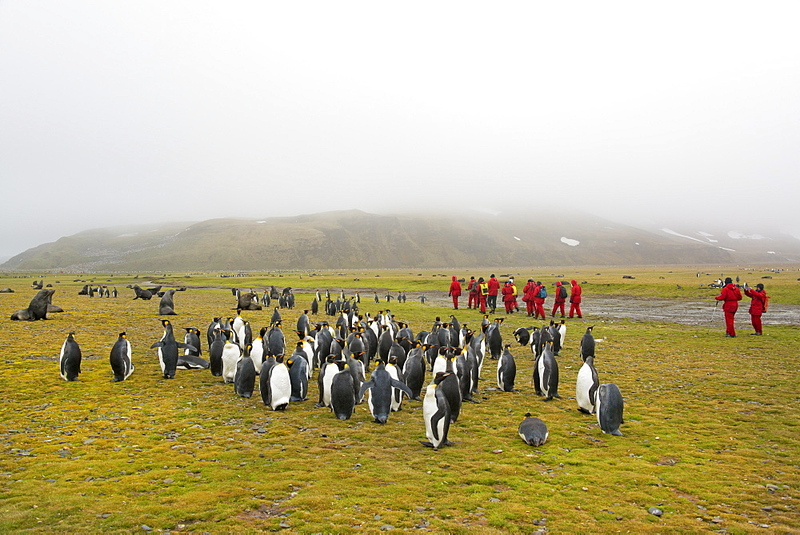 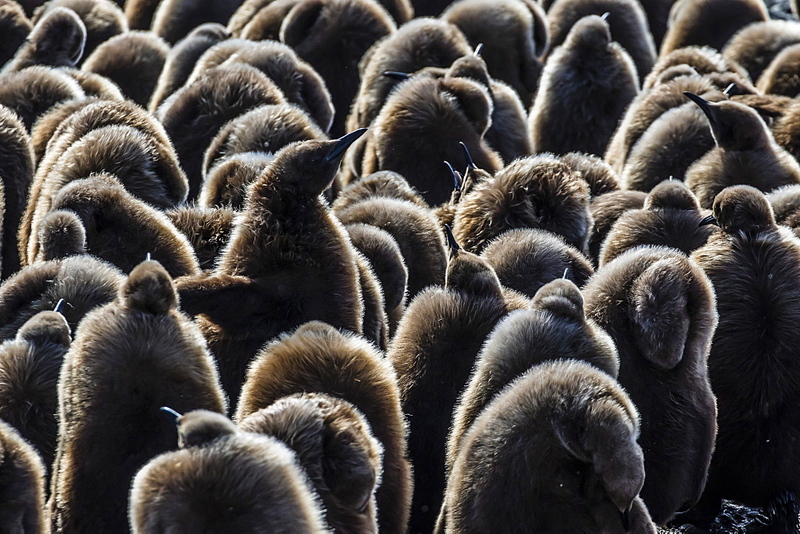 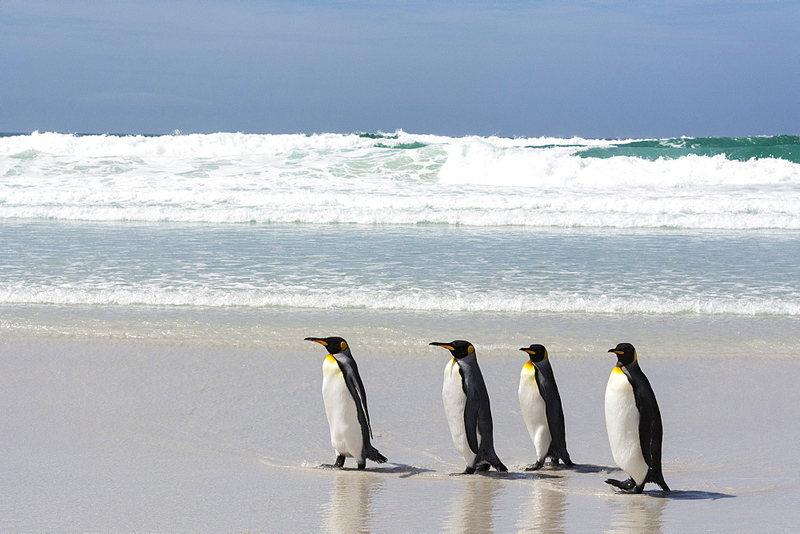 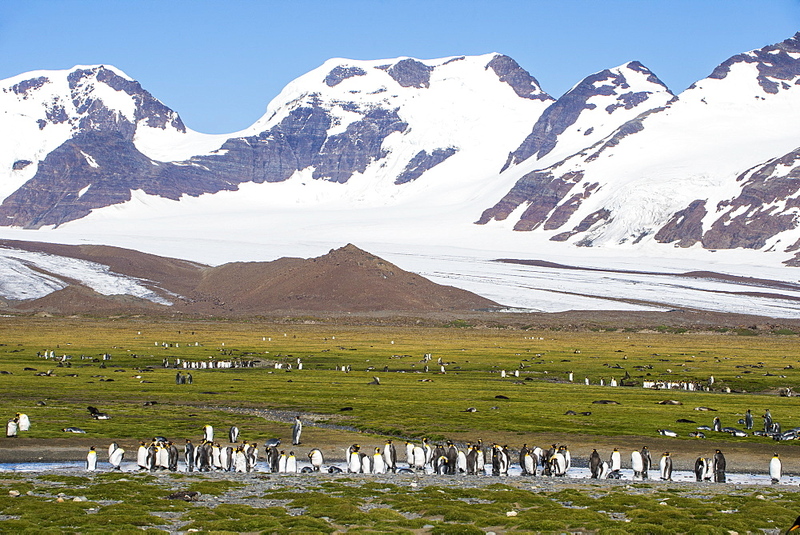 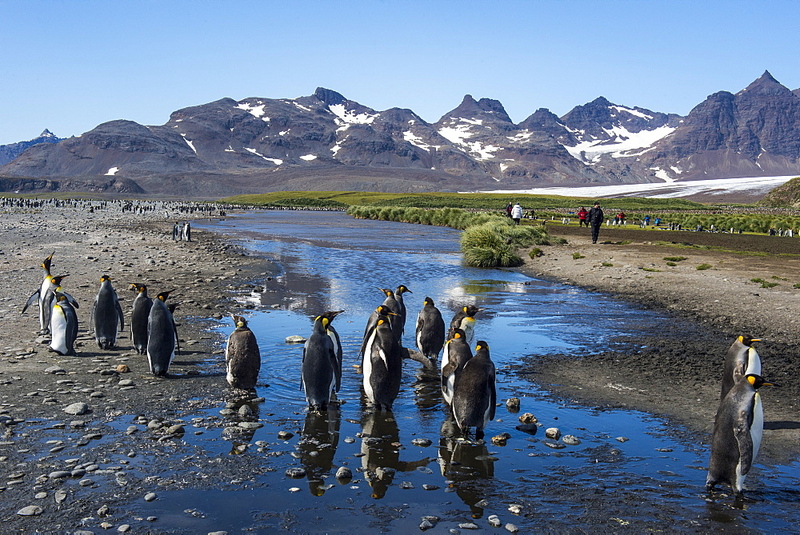 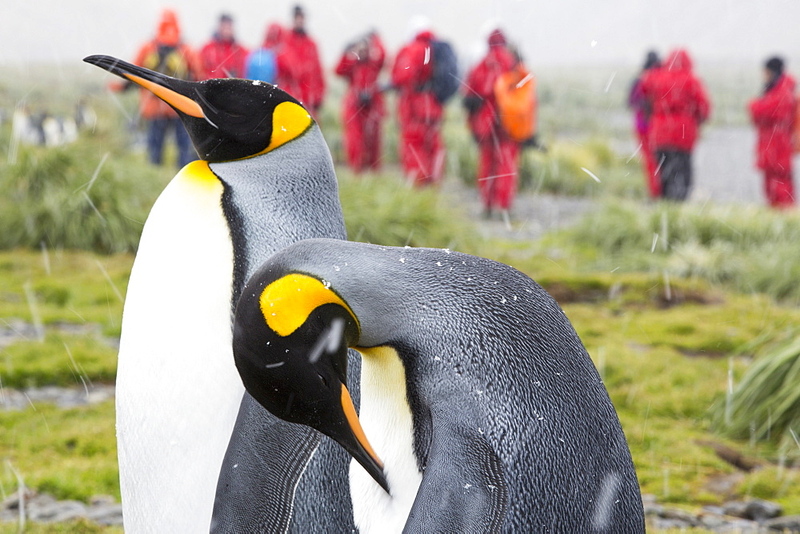 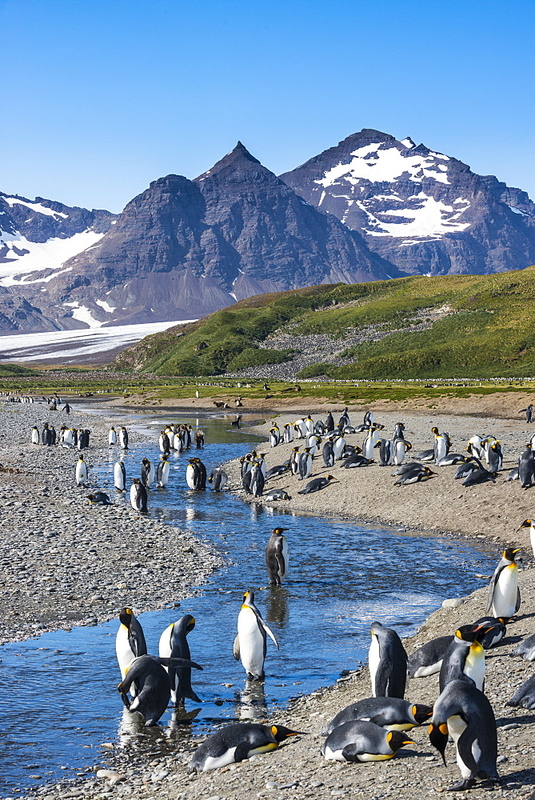 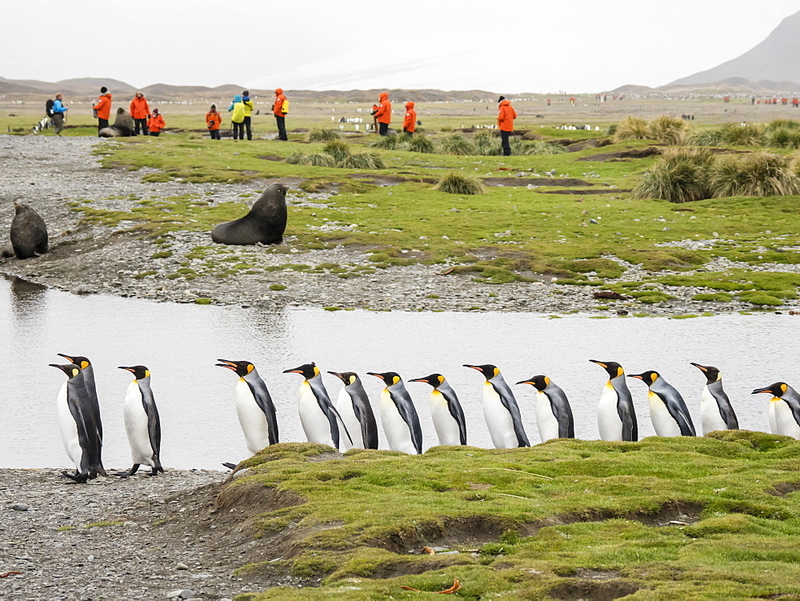 911-10438 - King Penguins on Salisbury Plain, South Georgia, with passengers from an expedition cruise. 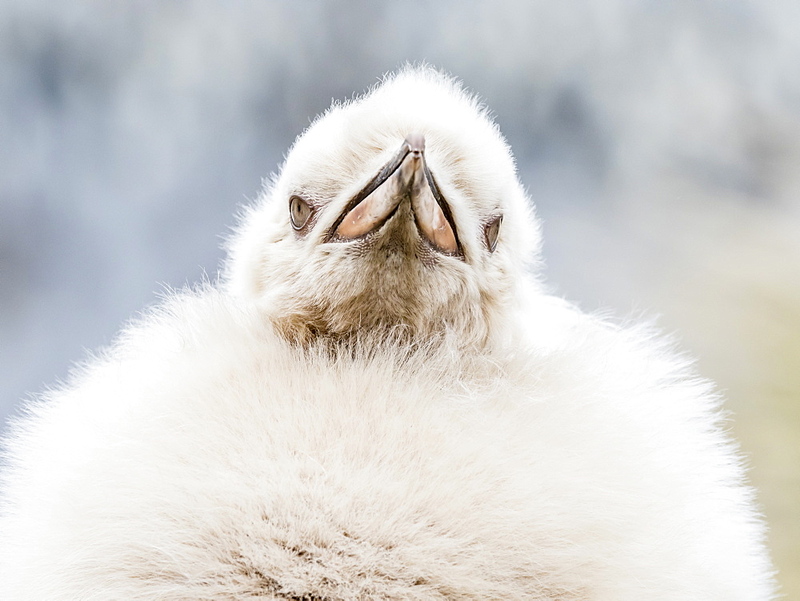 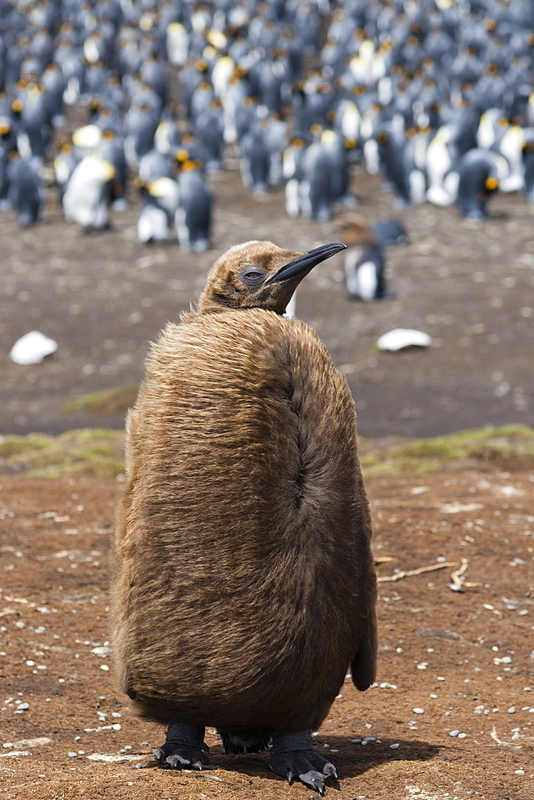 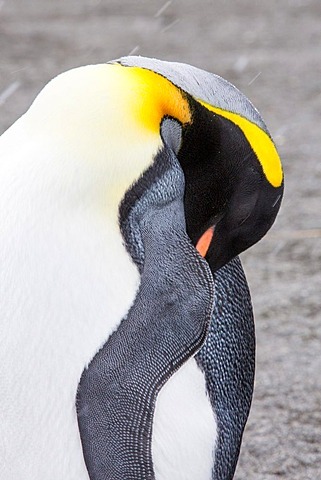 911-10436 - A King Penguin sleeping in the world&#39;s second largest King Penguin colony on Salisbury Plain, South Georgia, Southern Ocean. 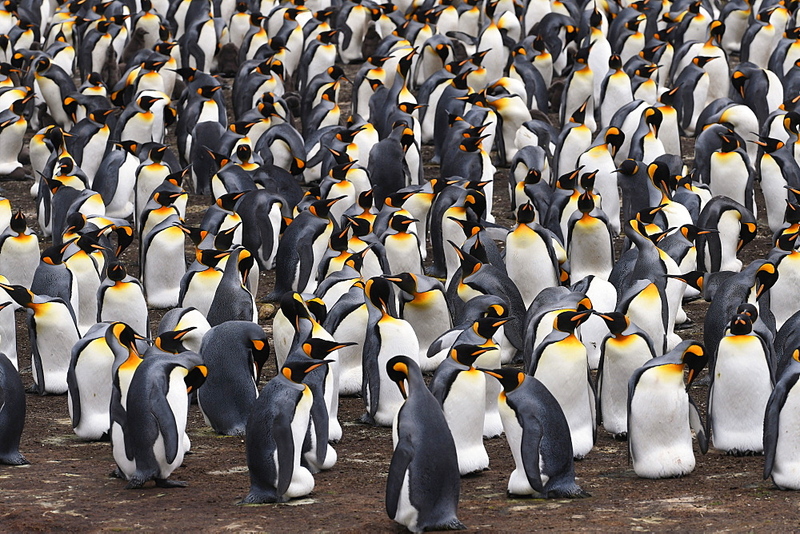 911-10434 - King Penguins in the world&#39;s second largest King Penguin colony on Salisbury Plain, South Georgia, Southern Ocean. 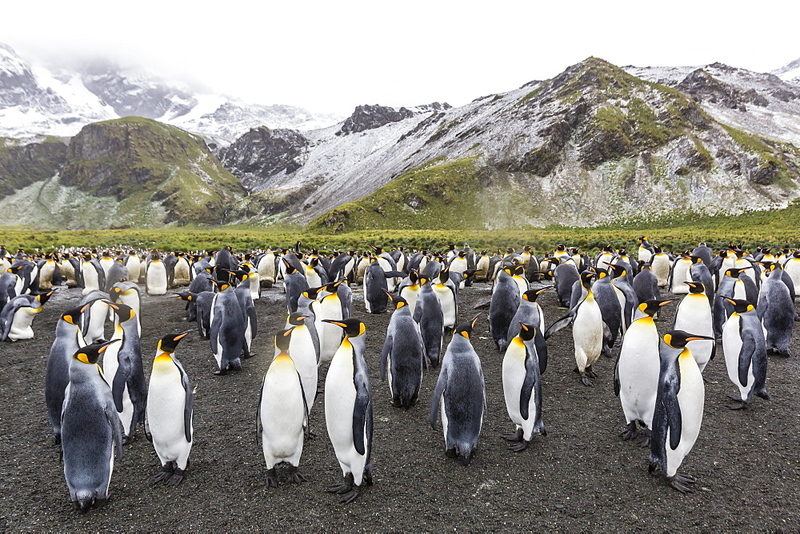 911-10441 - King Penguins at Gold Harbour, South Georgia, with passengers from an expedition cruise. 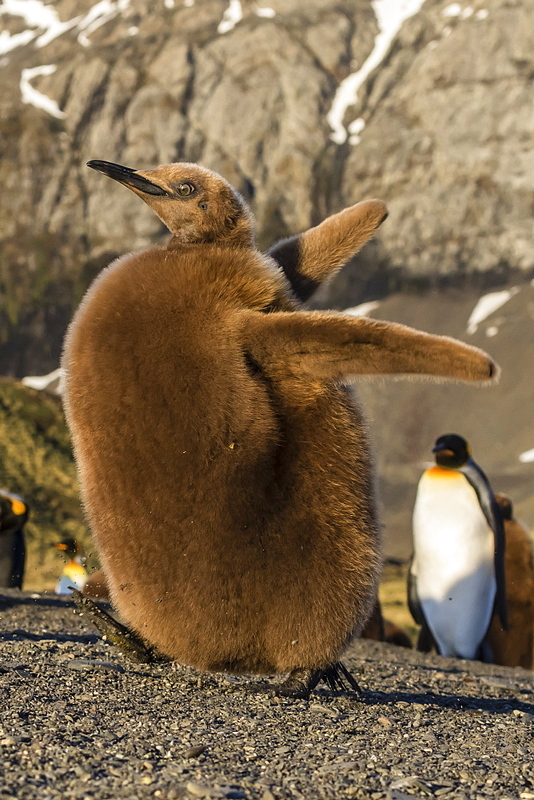 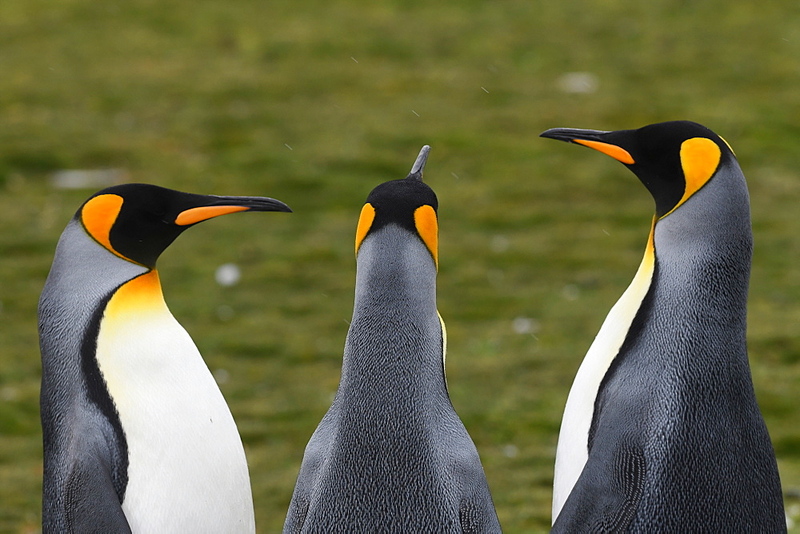 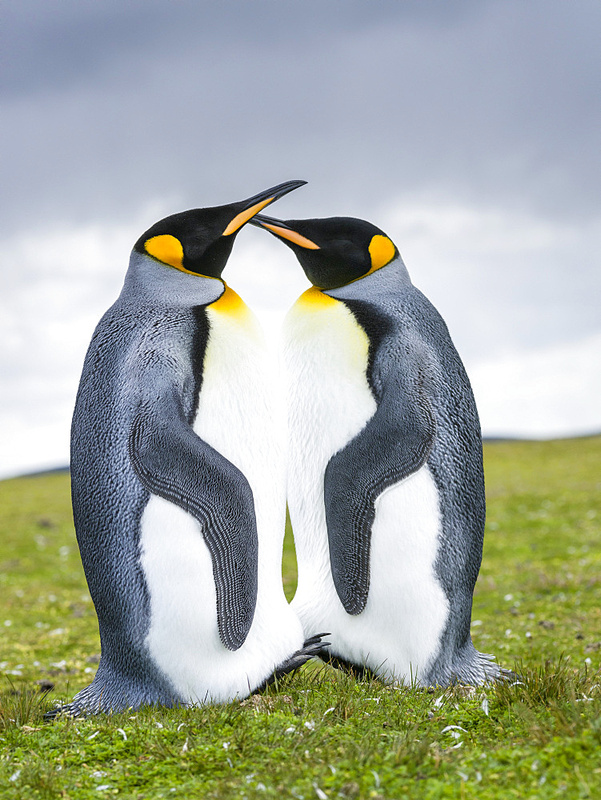 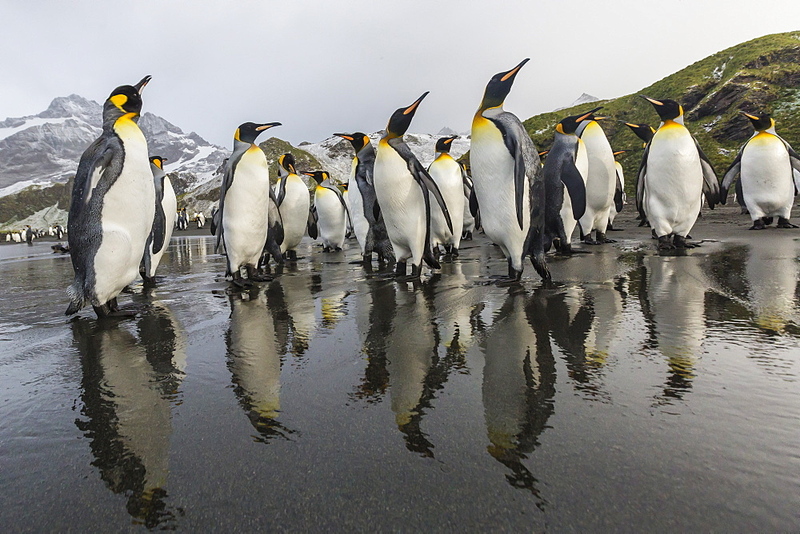 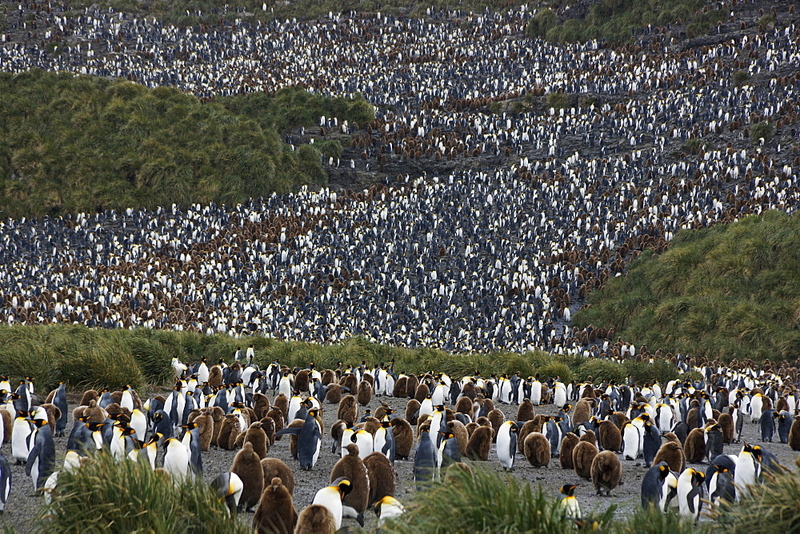 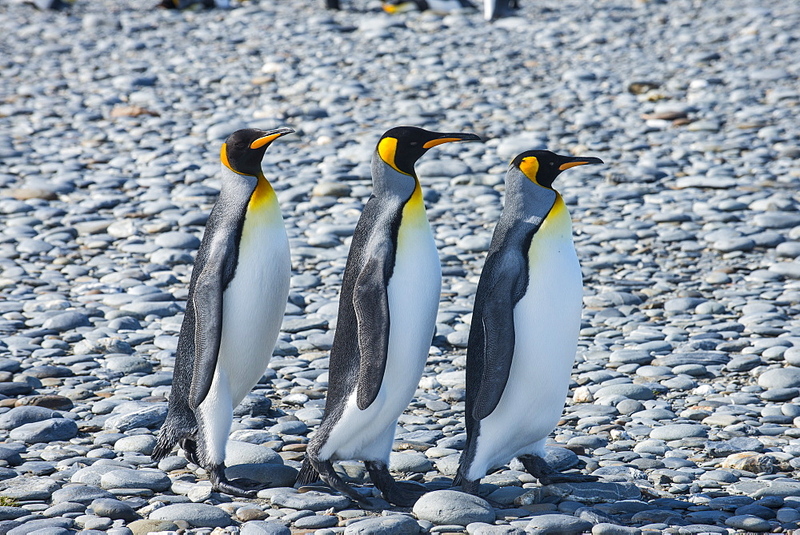 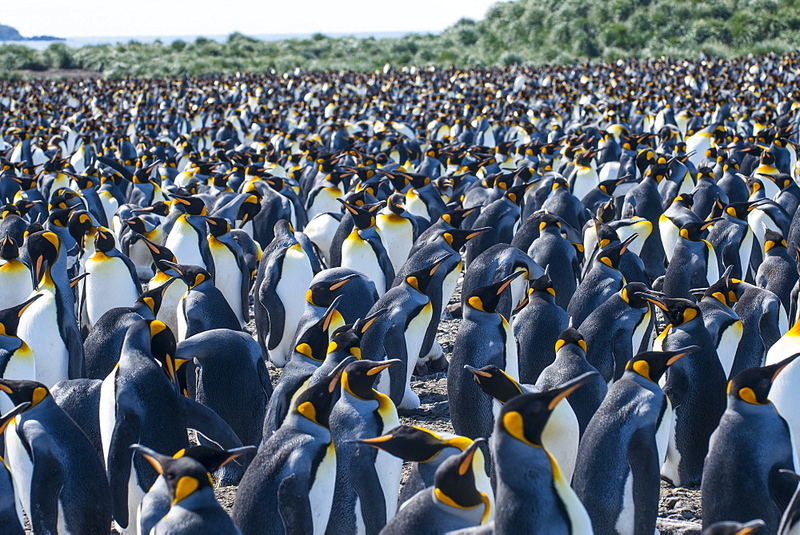 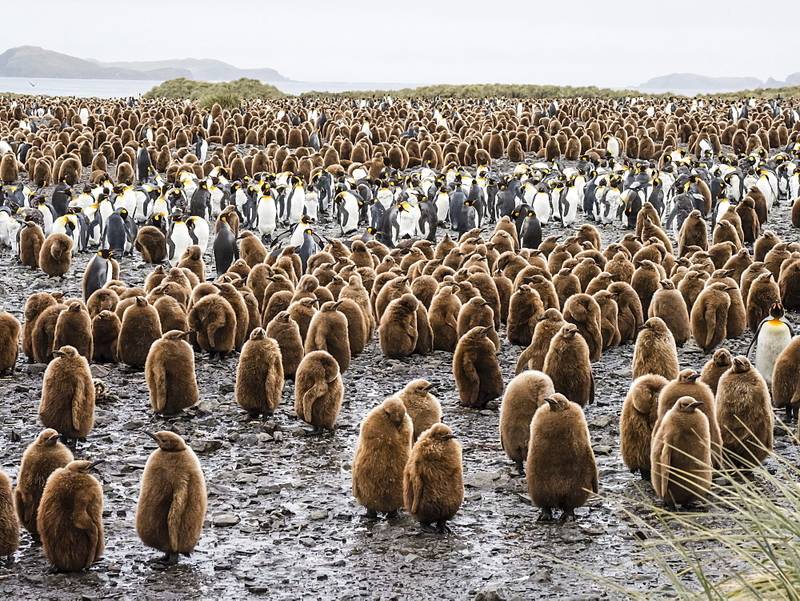 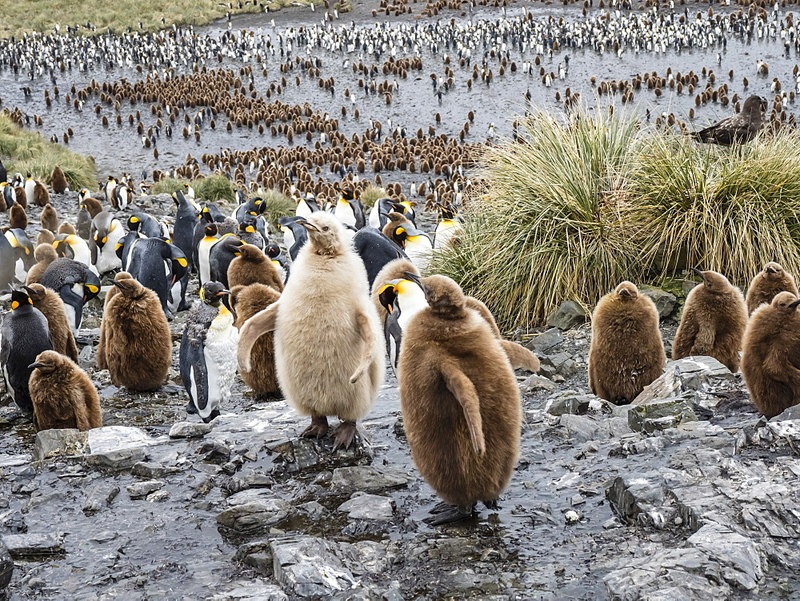 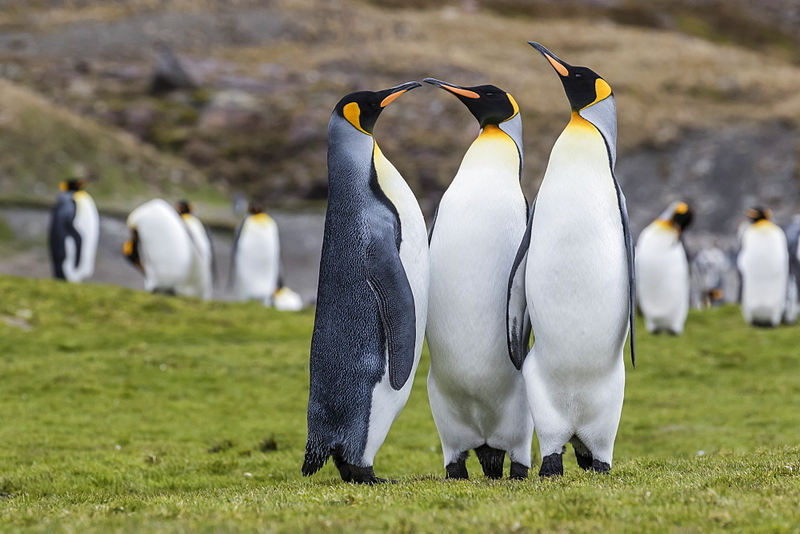 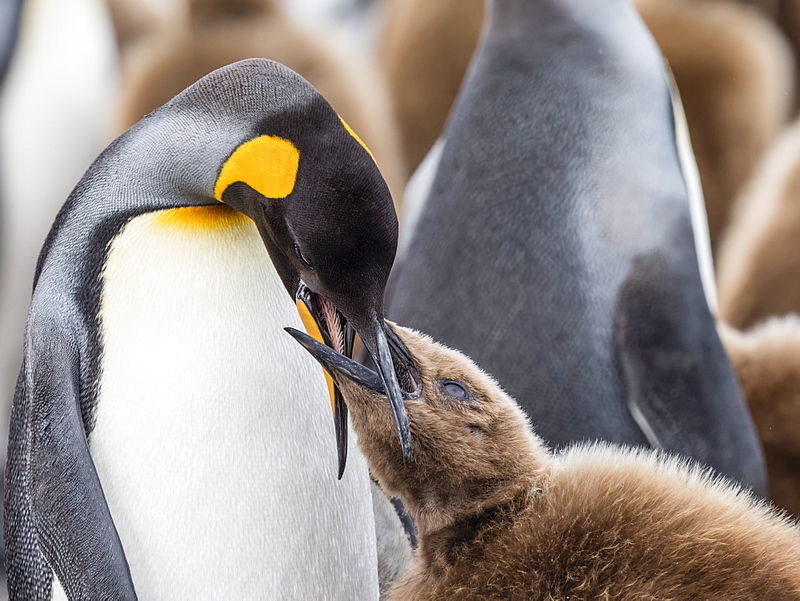 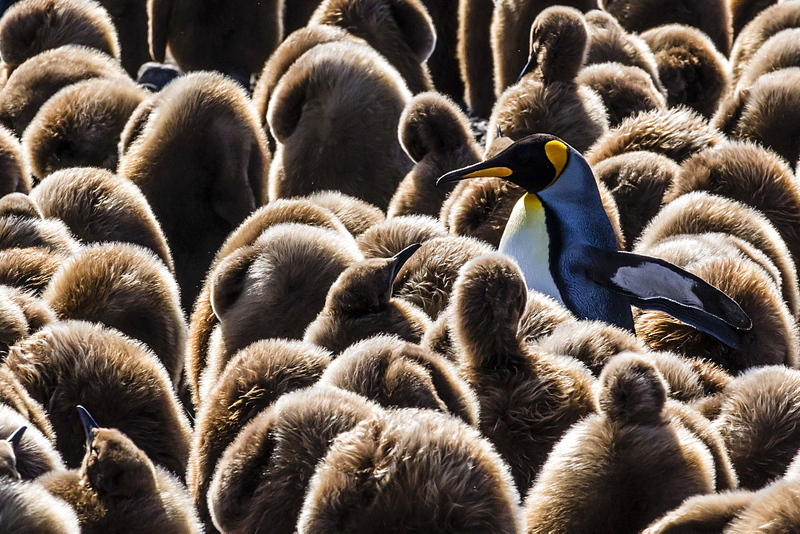 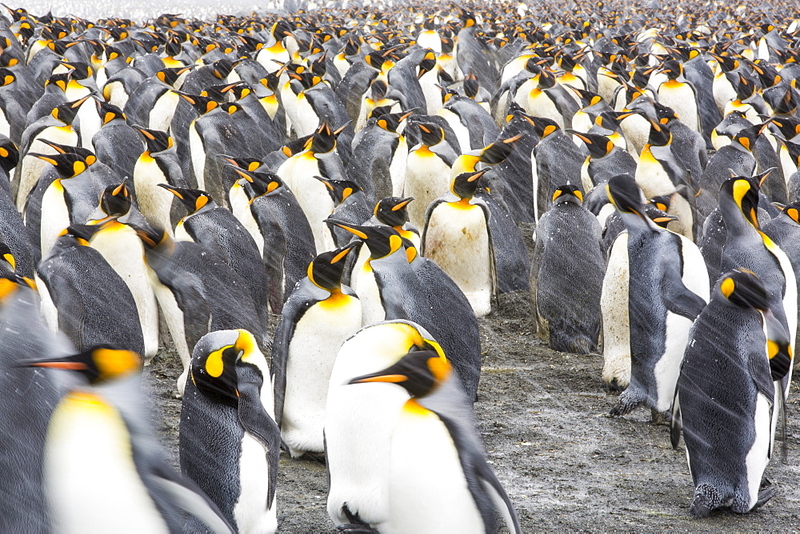 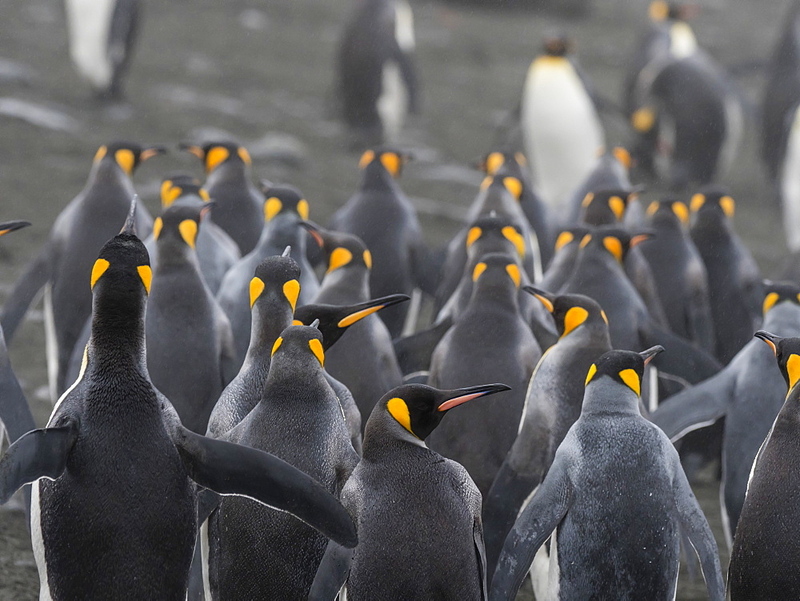 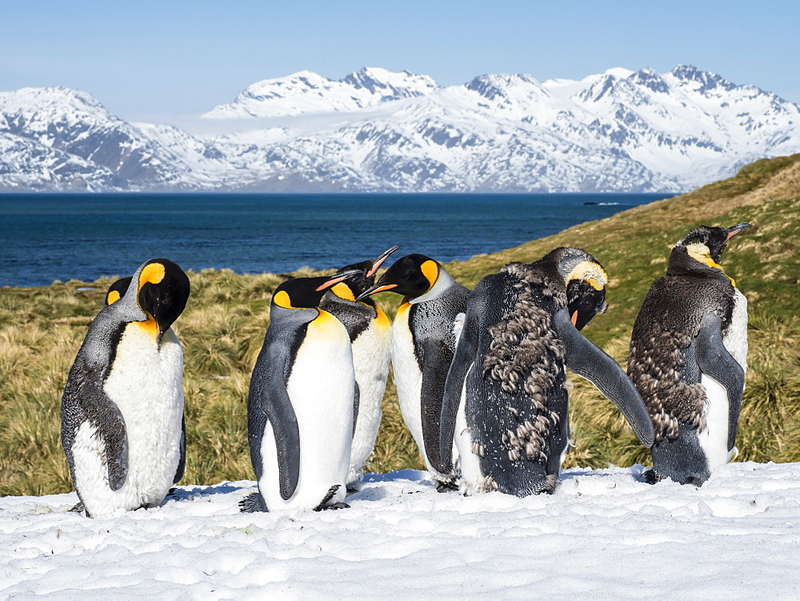 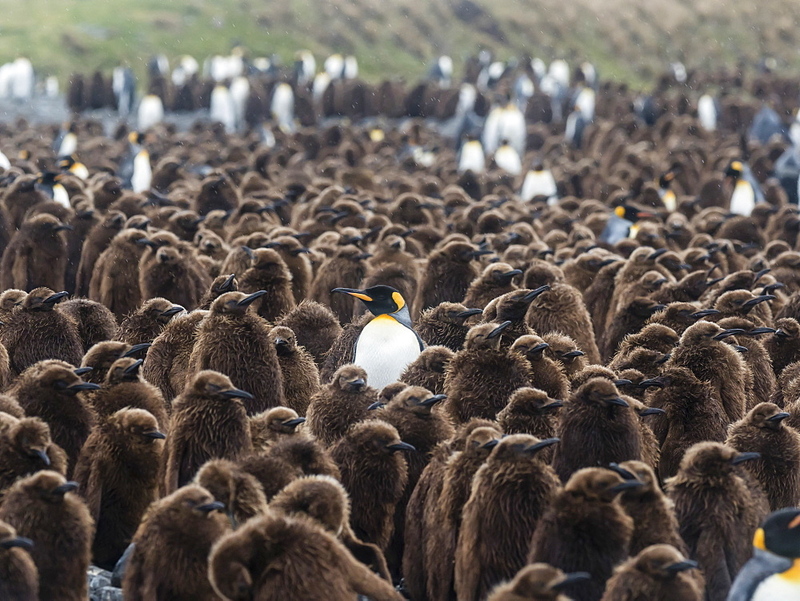 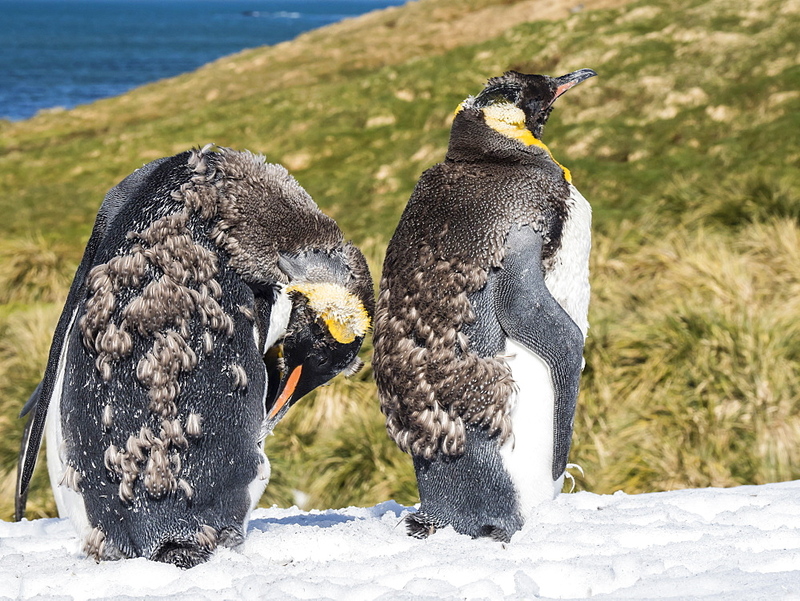 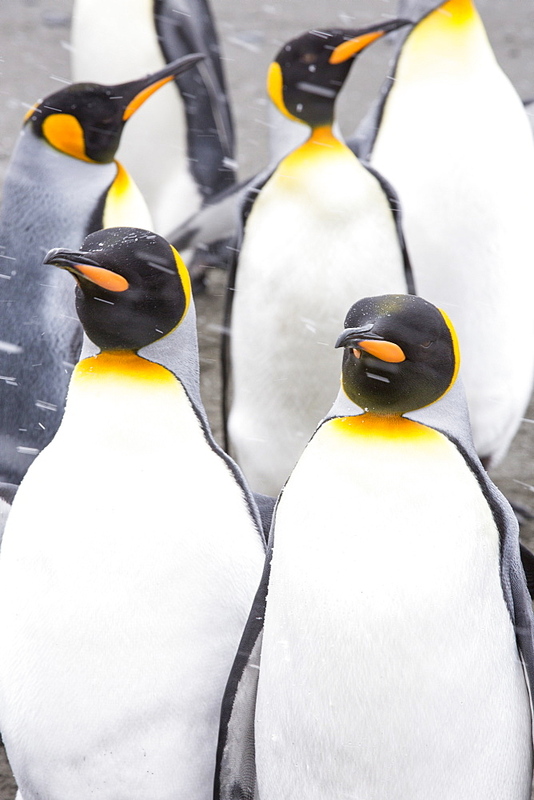 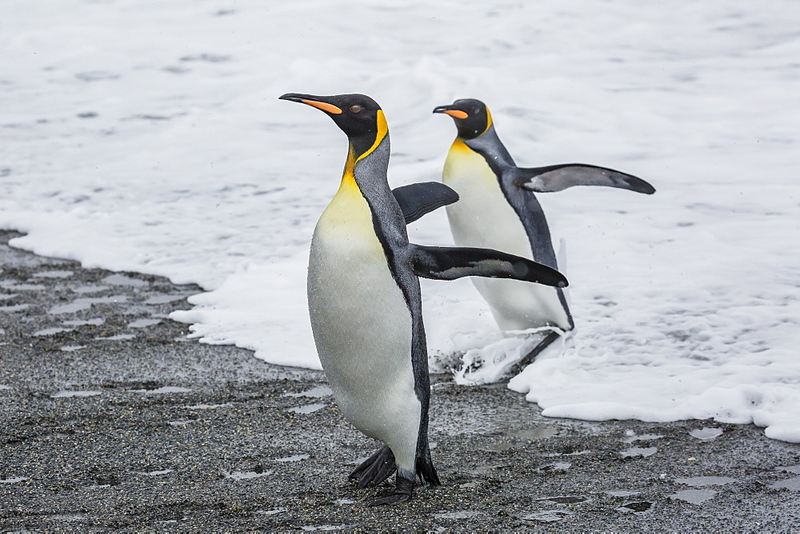 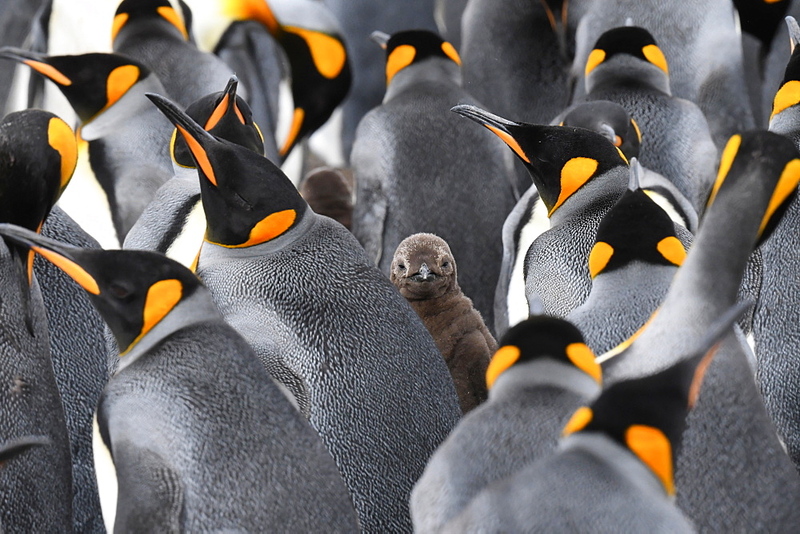 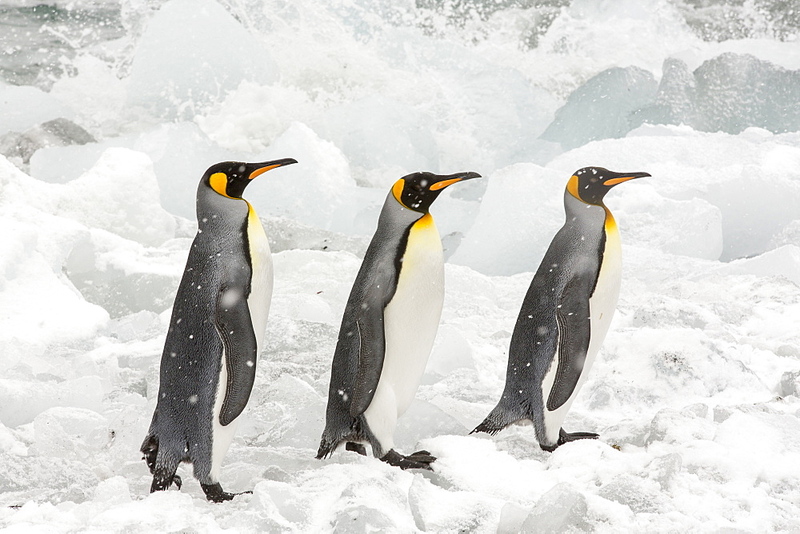 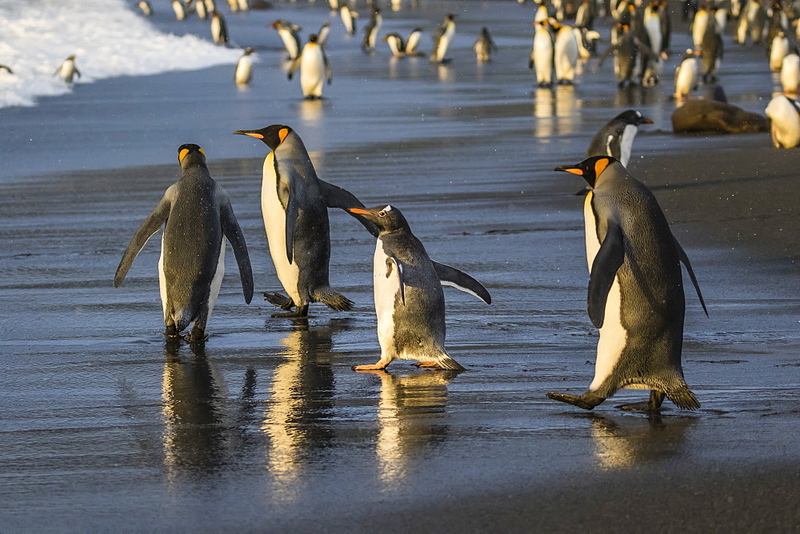 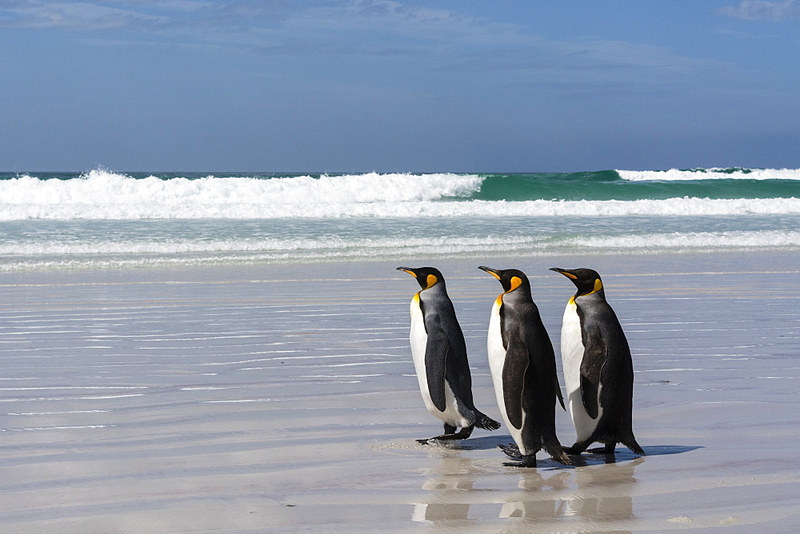 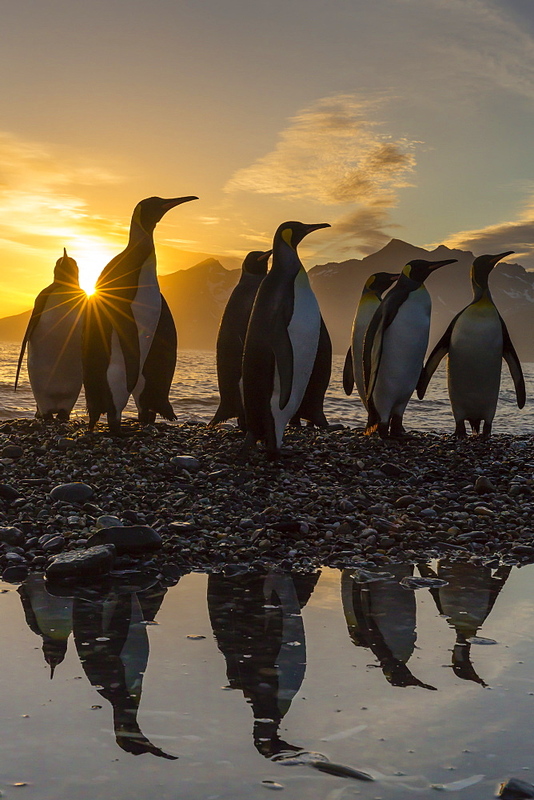 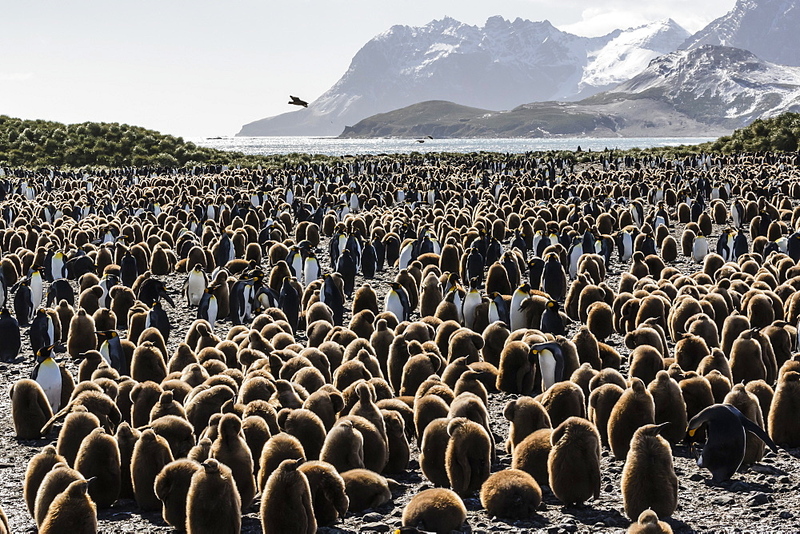 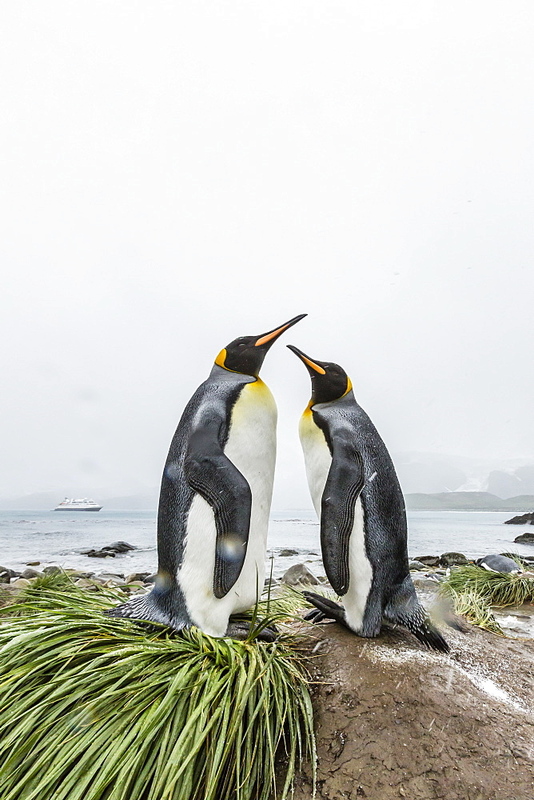 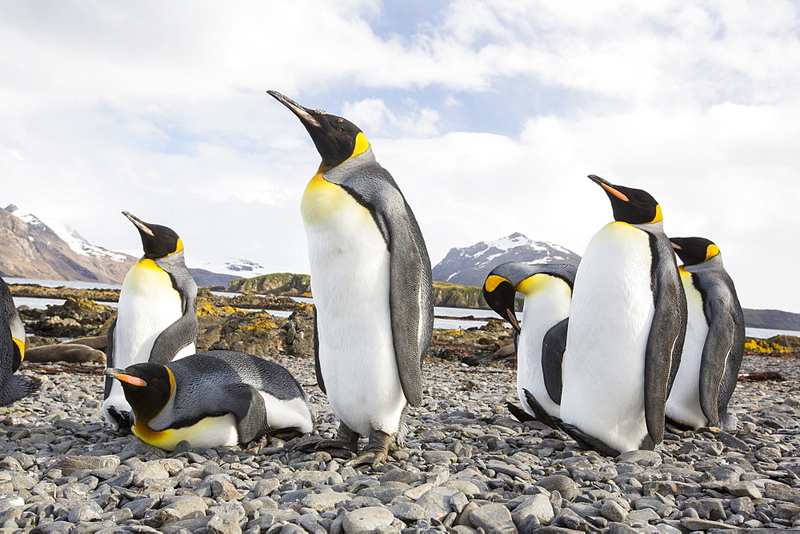 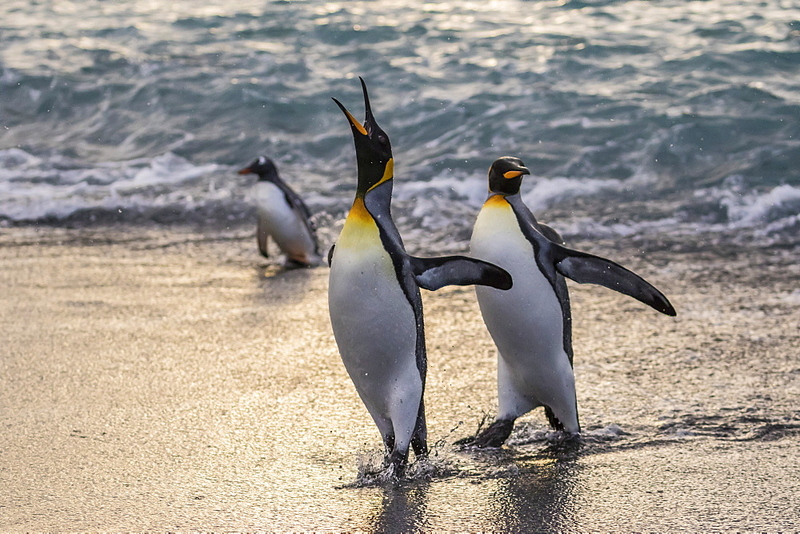 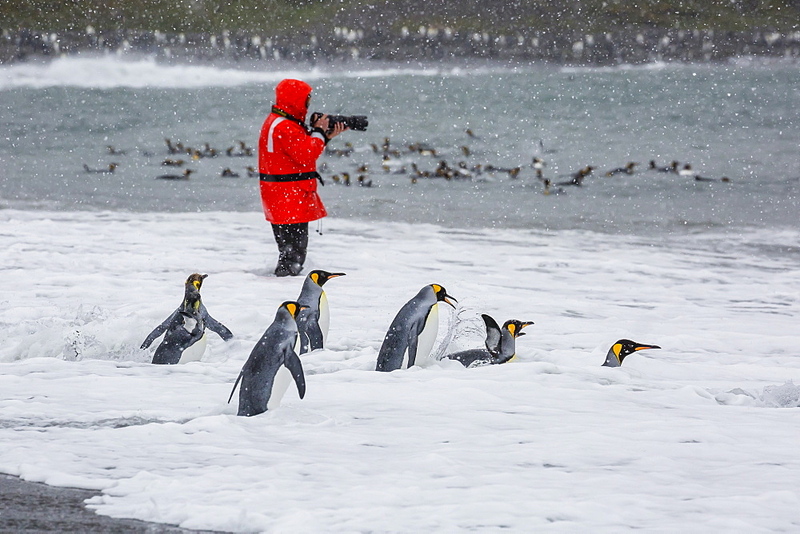 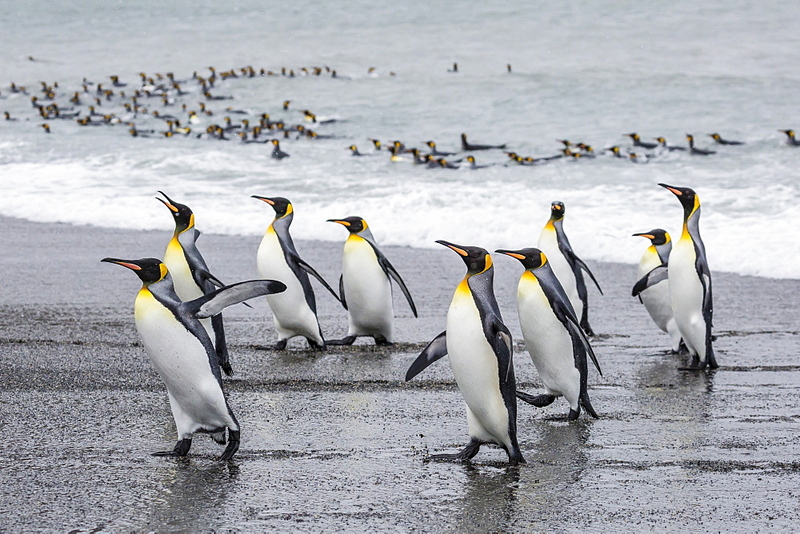 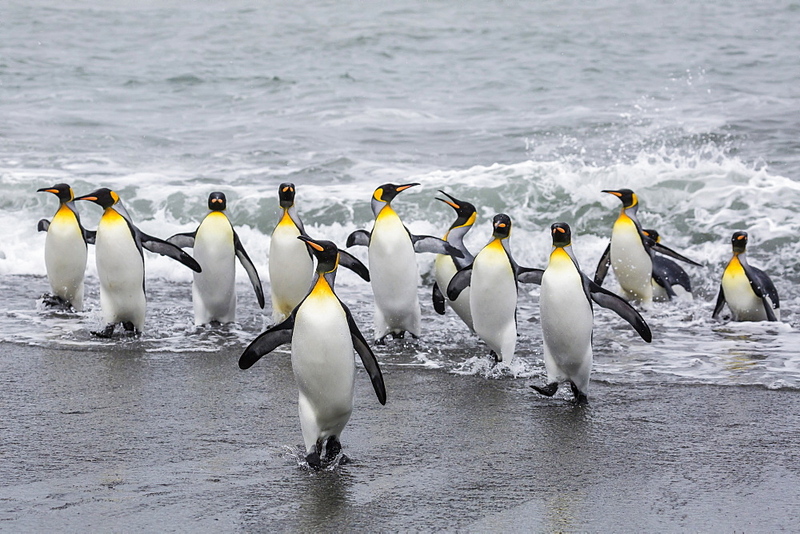 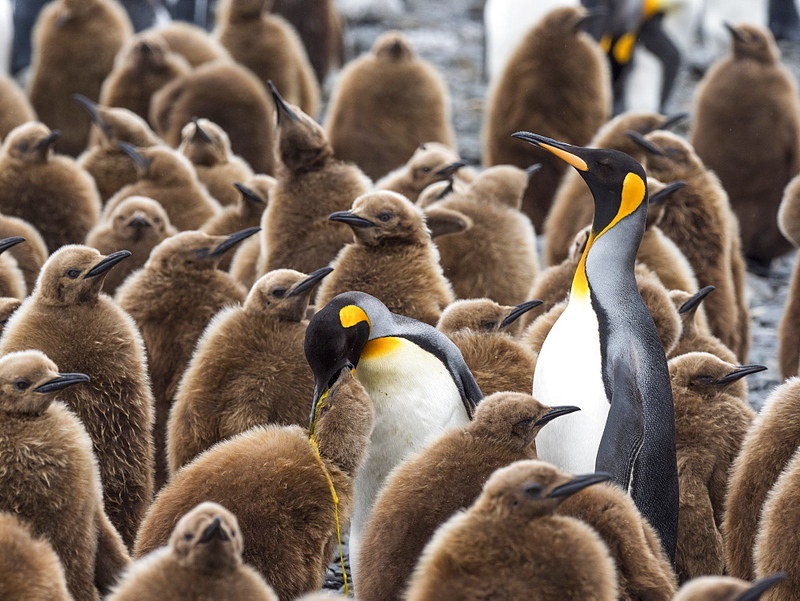 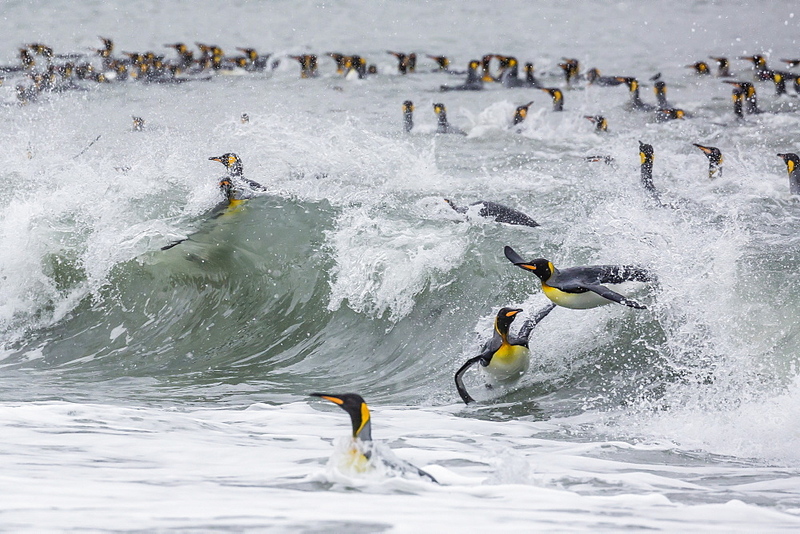 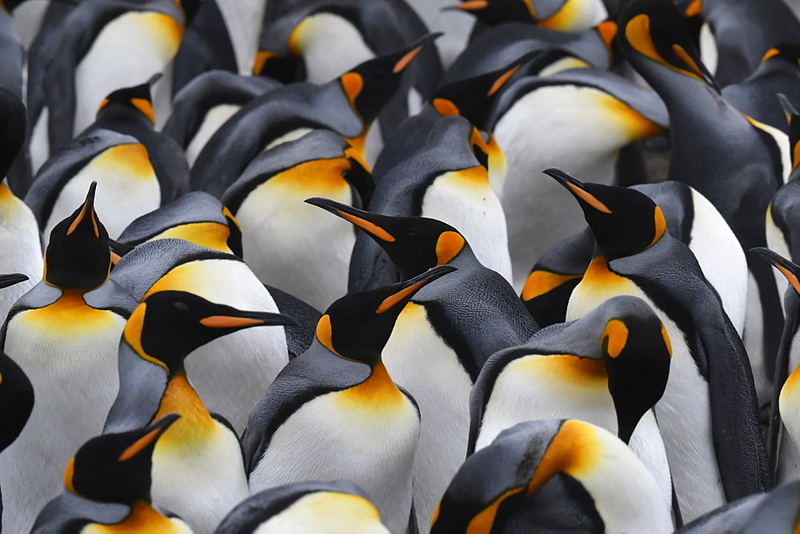 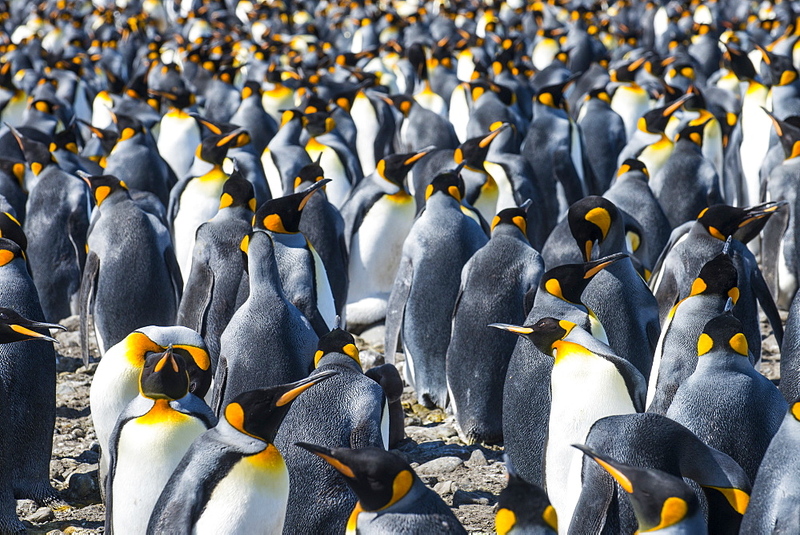 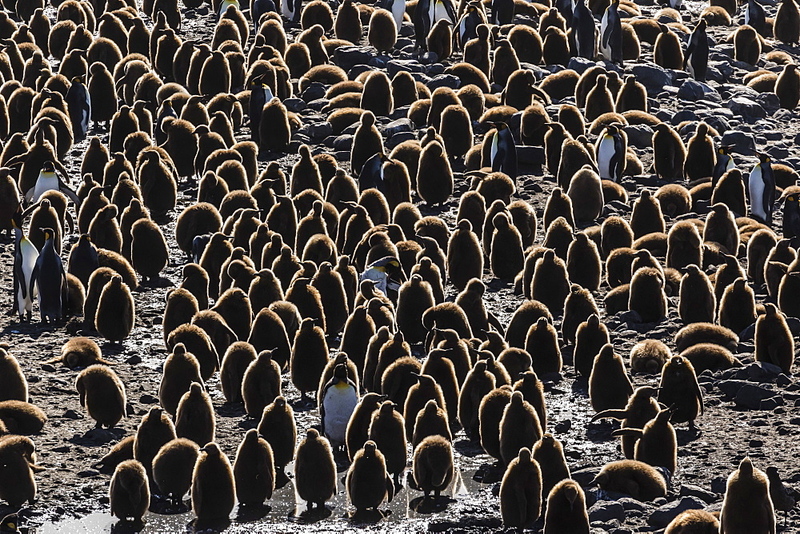 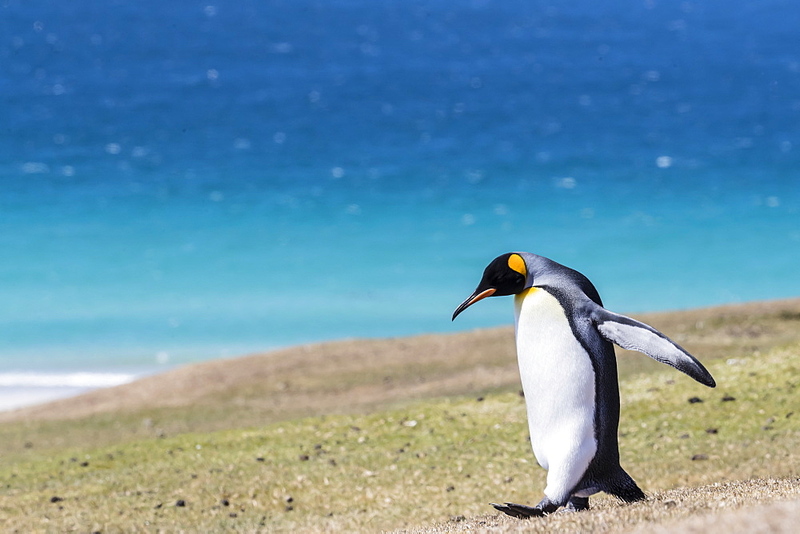 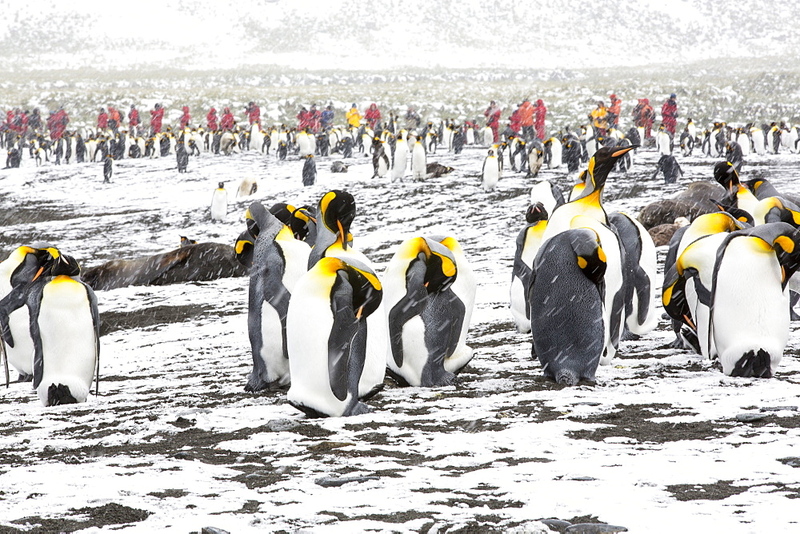 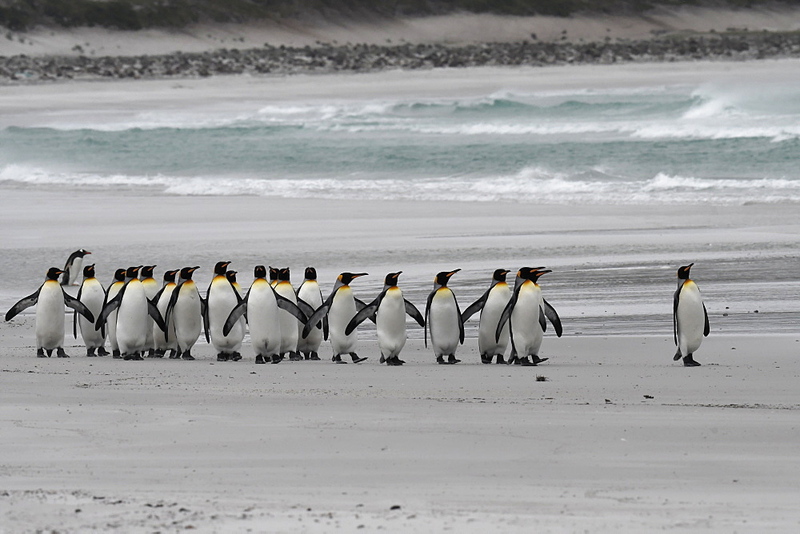 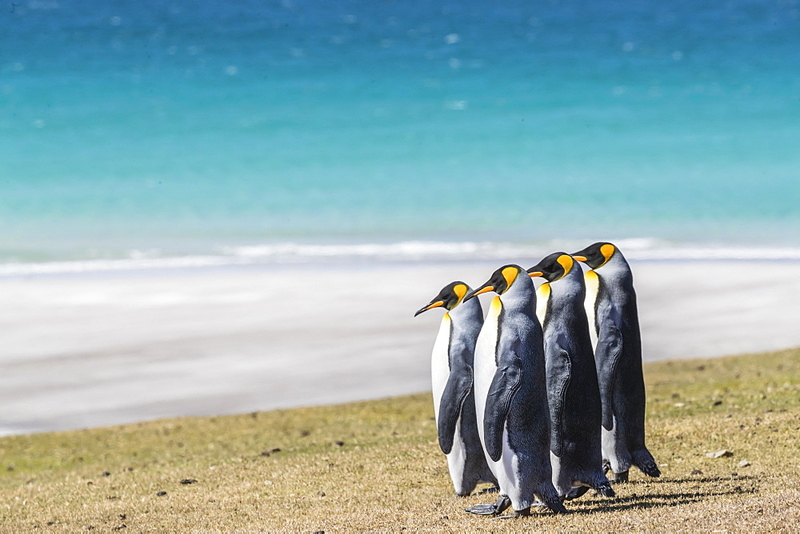 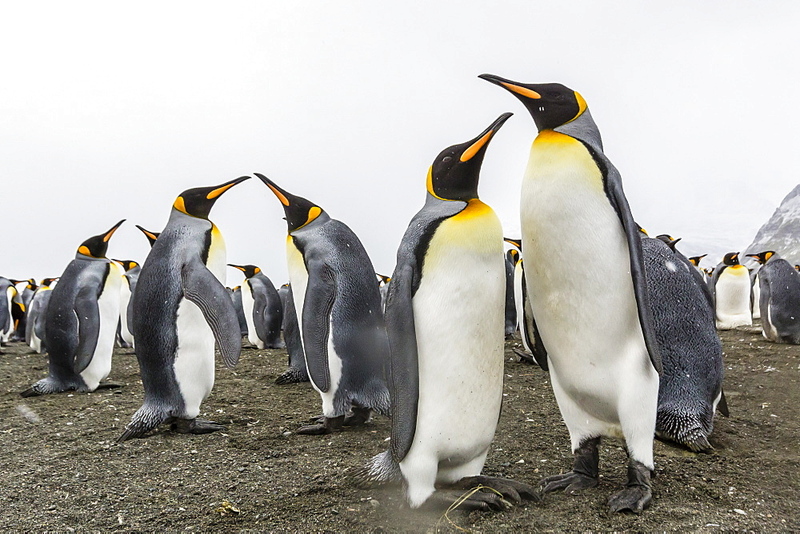 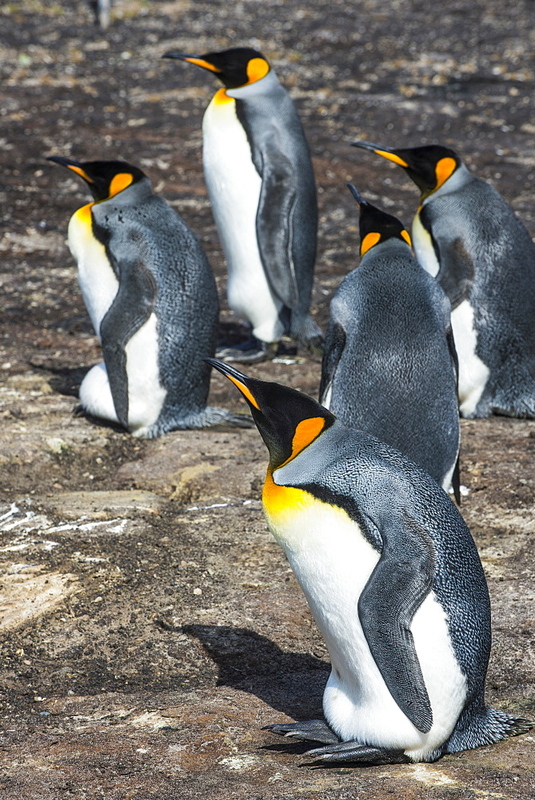 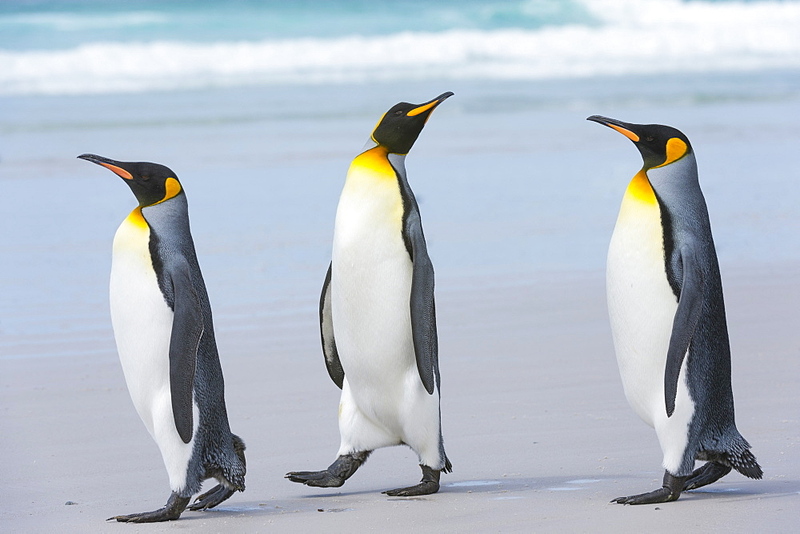 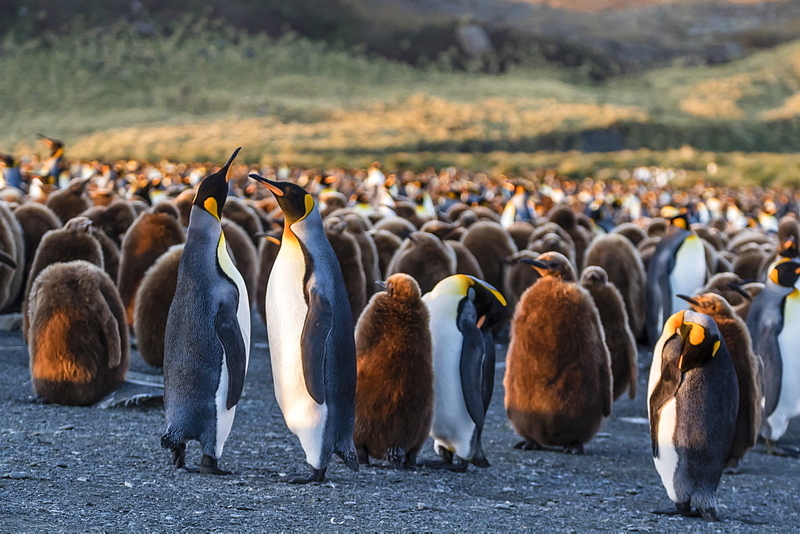 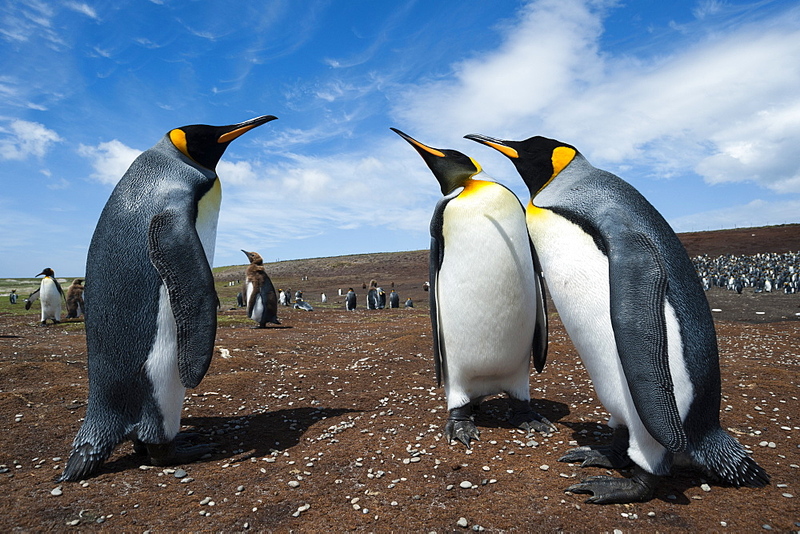 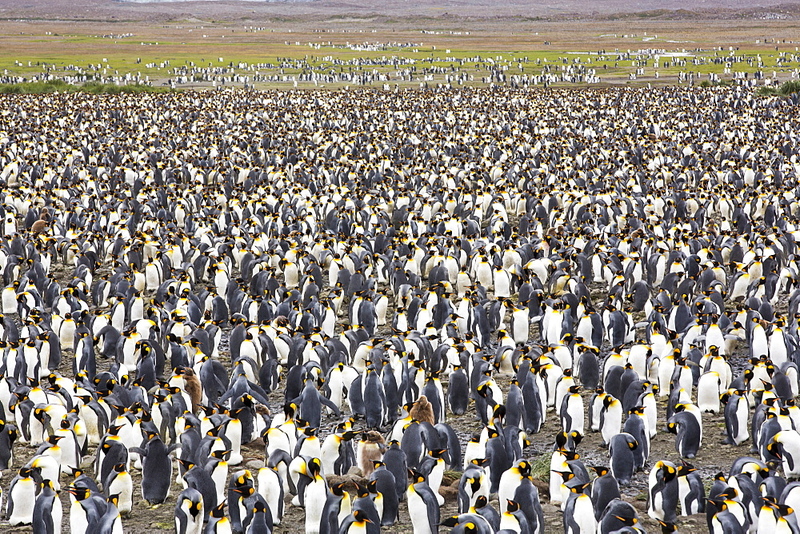 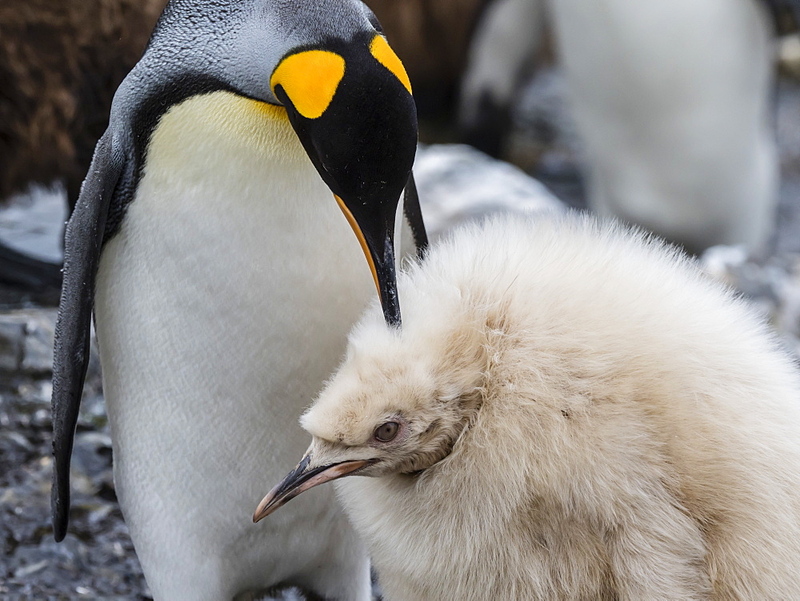 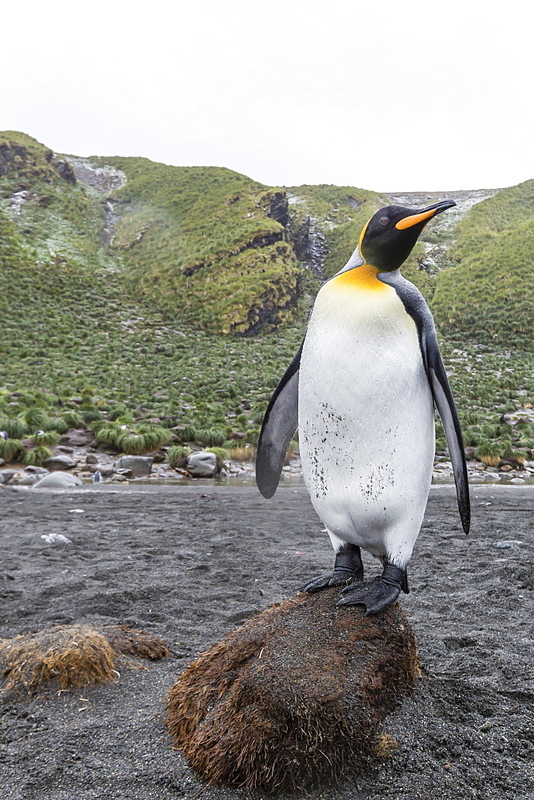 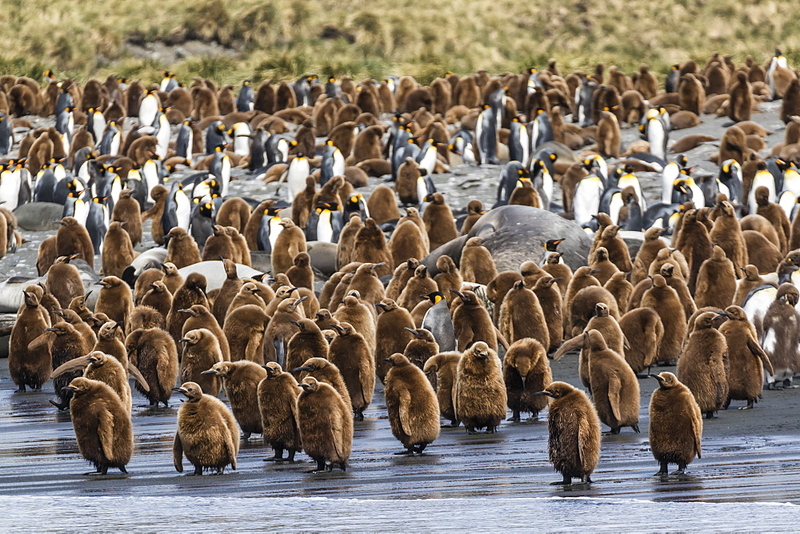 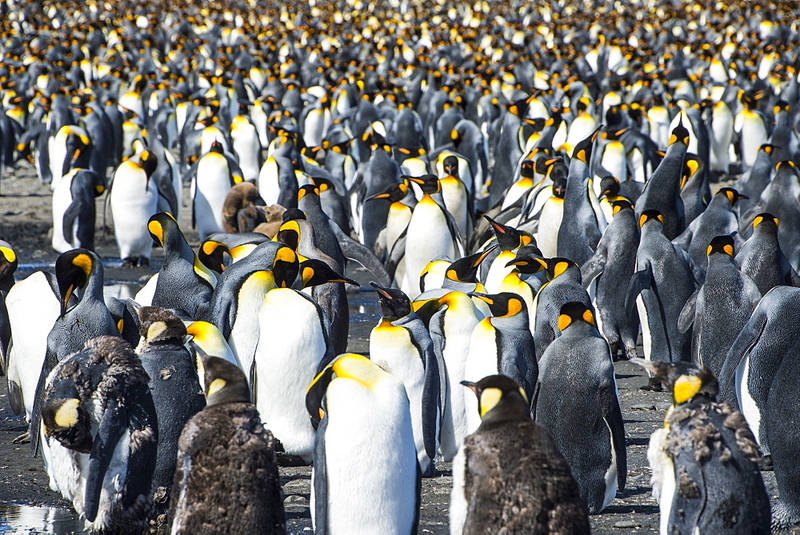 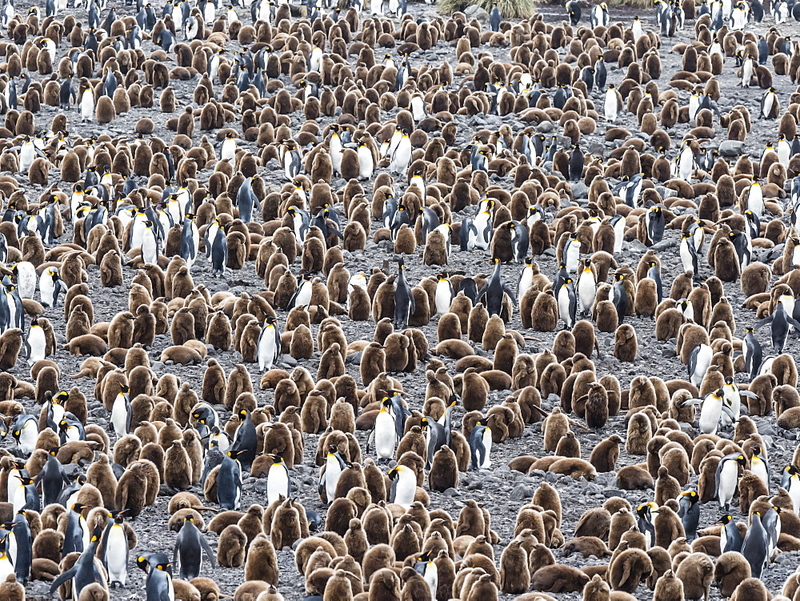 911-10432 - King Penguins on Prion Island, South Georgia, Southern Ocean. 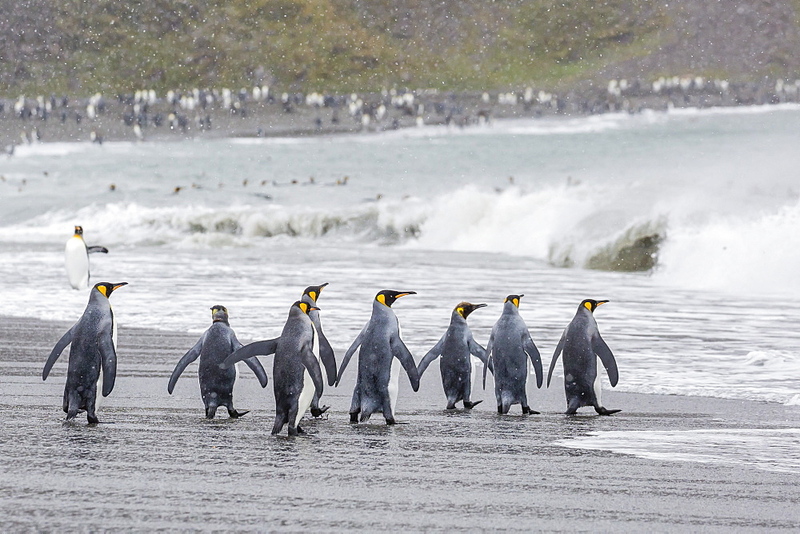 911-10440 - King Penguins head out to sea on a fishing trip past ice at Gold Harbour, South Georgia, Southern Ocean. 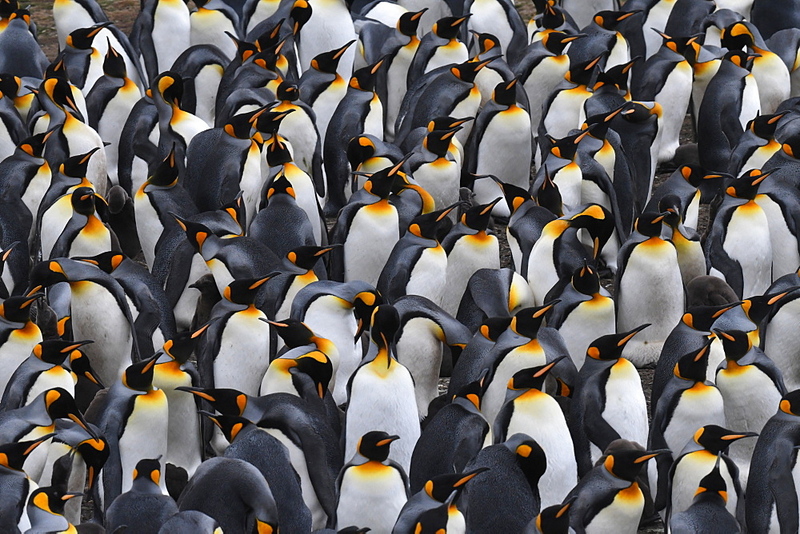 911-10435 - King Penguins in the world&#39;s second largest King Penguin colony on Salisbury Plain, South Georgia, Southern Ocean. 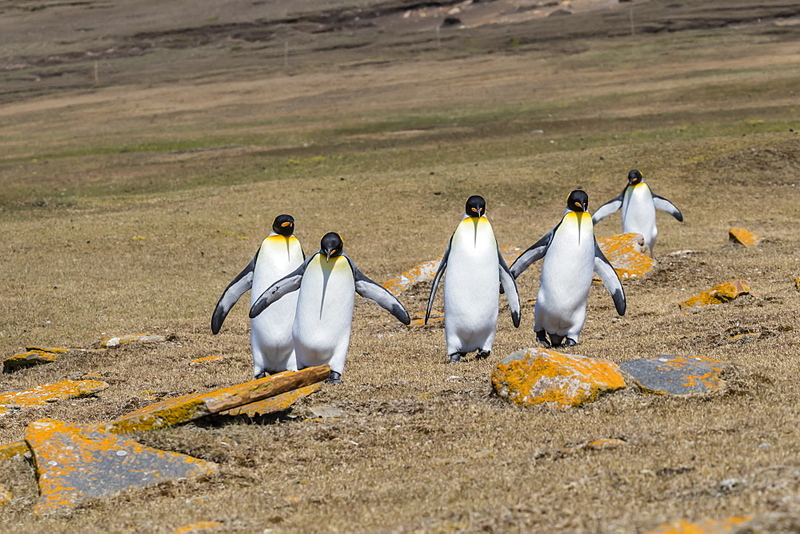 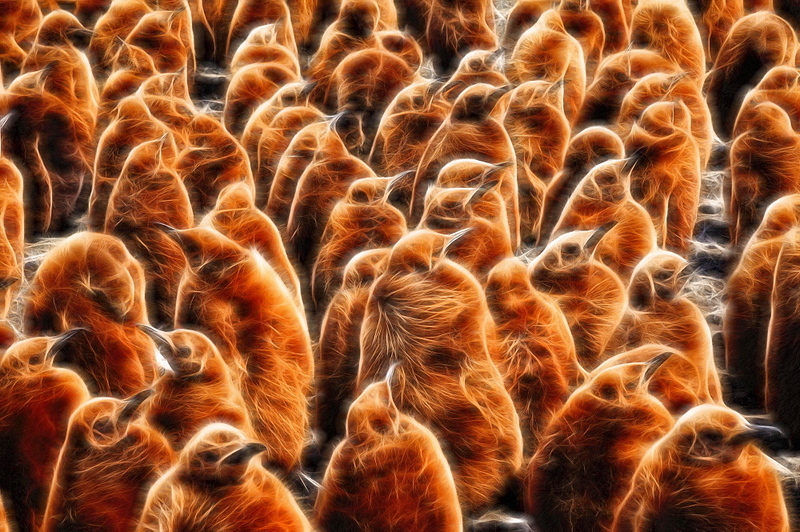 911-10437 - King Penguins in the world&#39;s second largest King Penguin colony on Salisbury Plain, South Georgia, Southern Ocean. 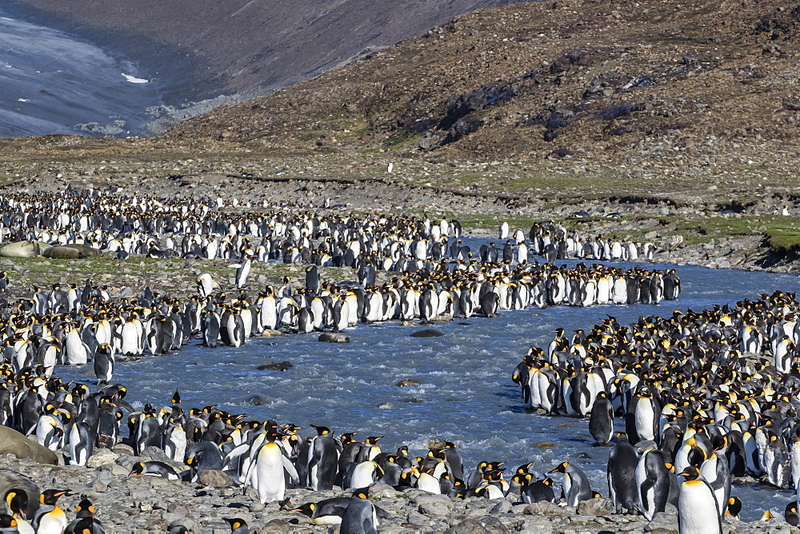 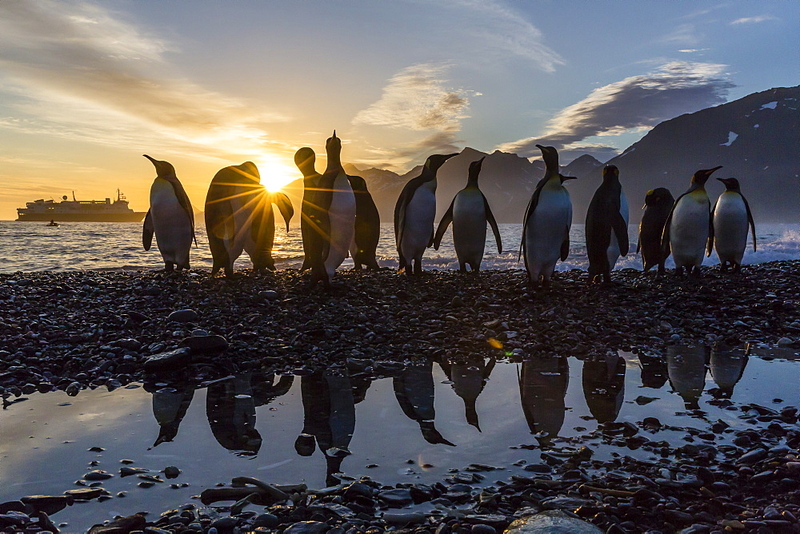 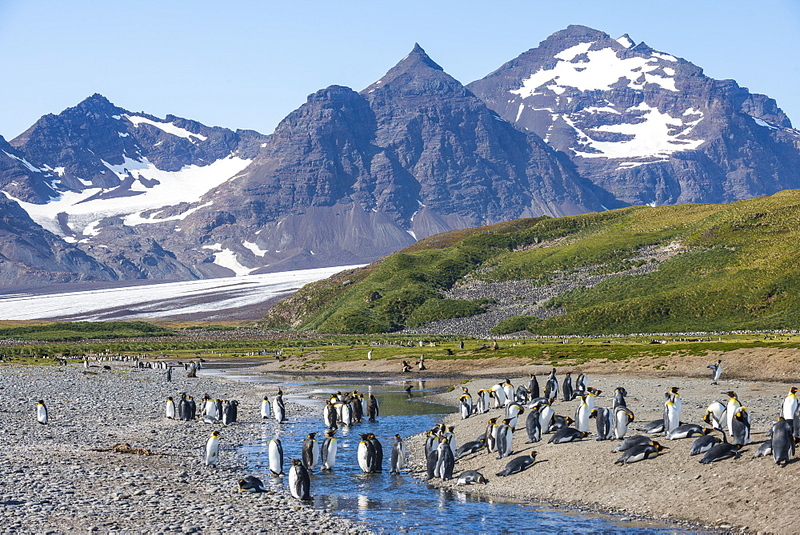 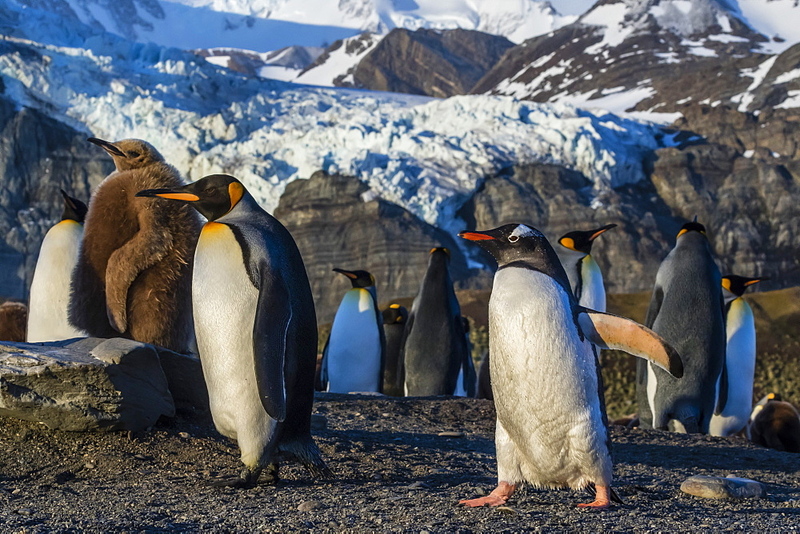 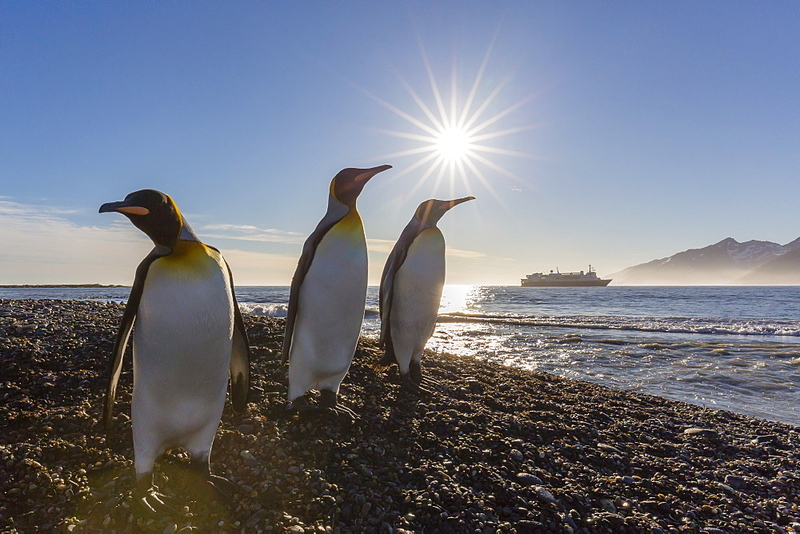 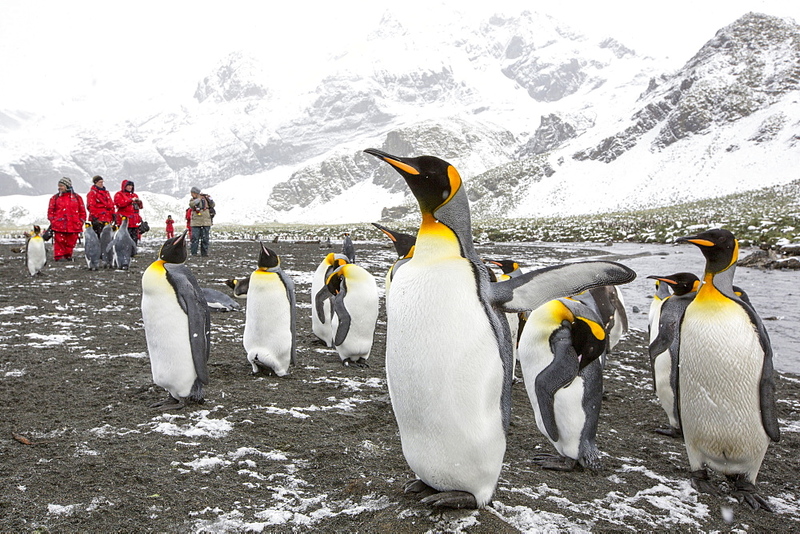 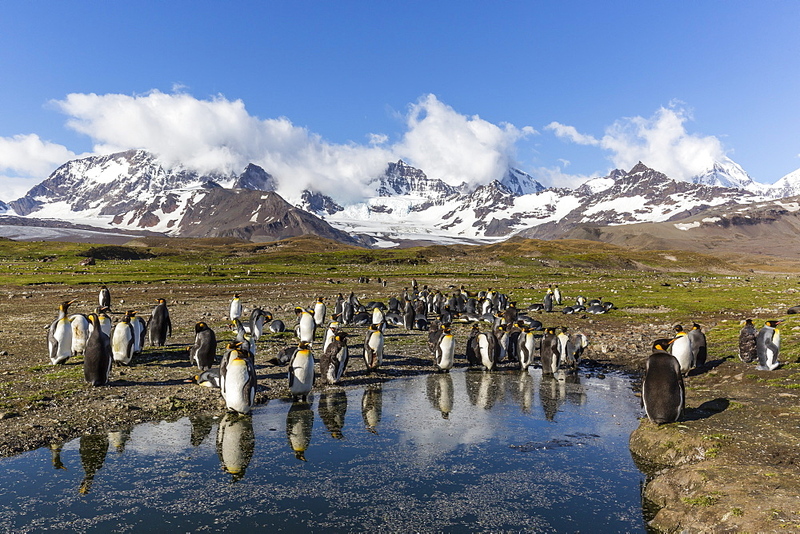 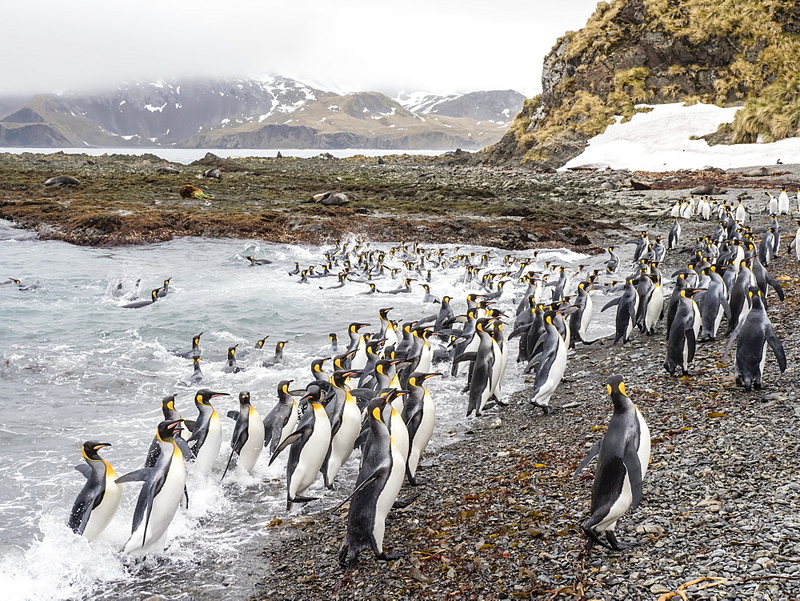 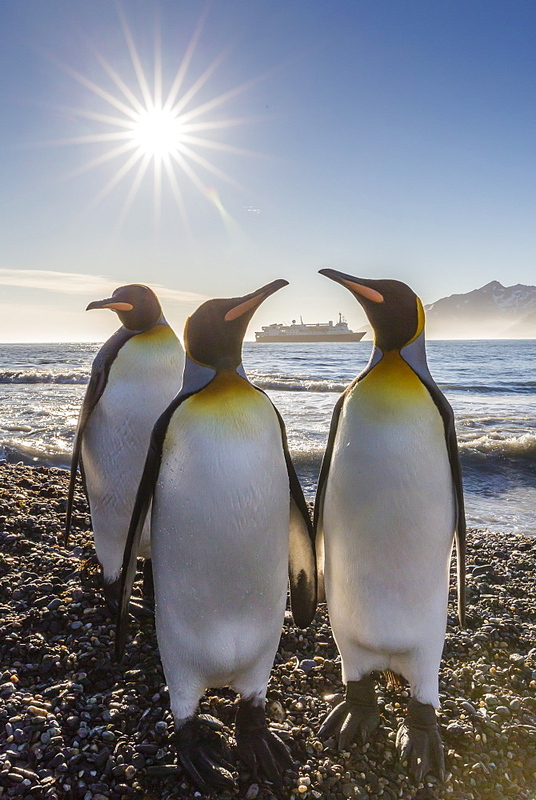 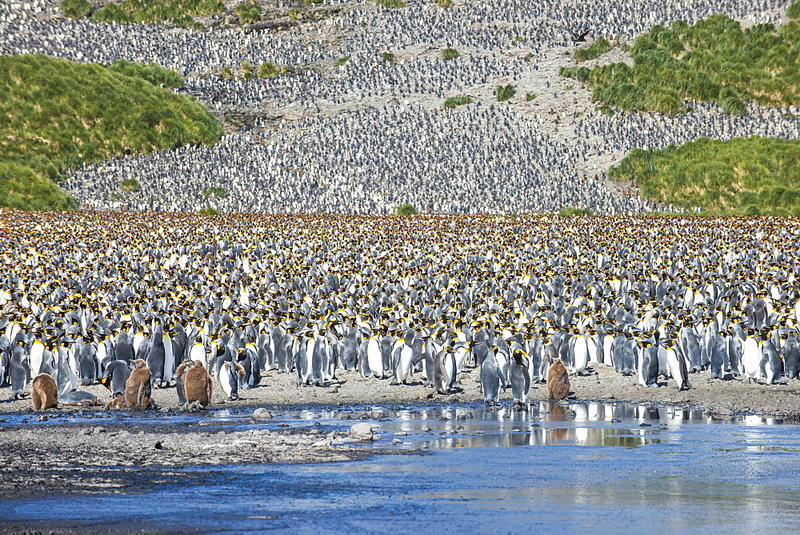 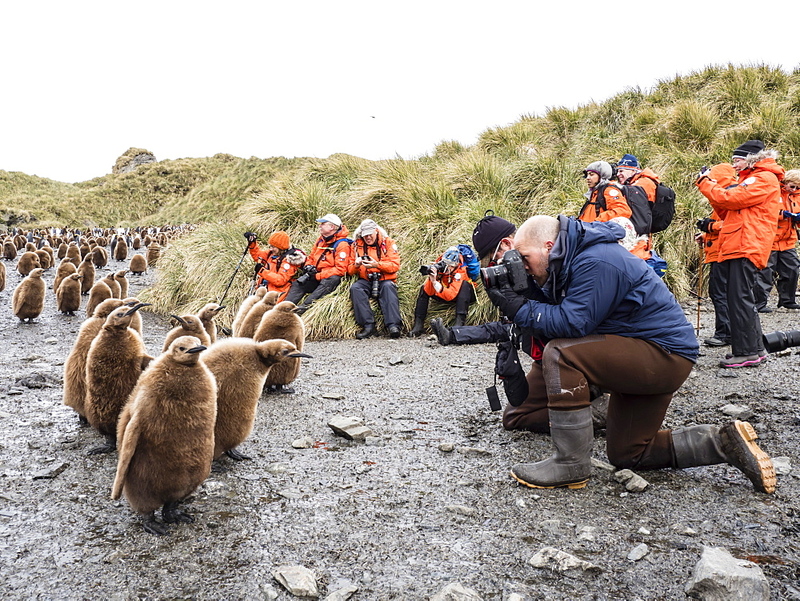 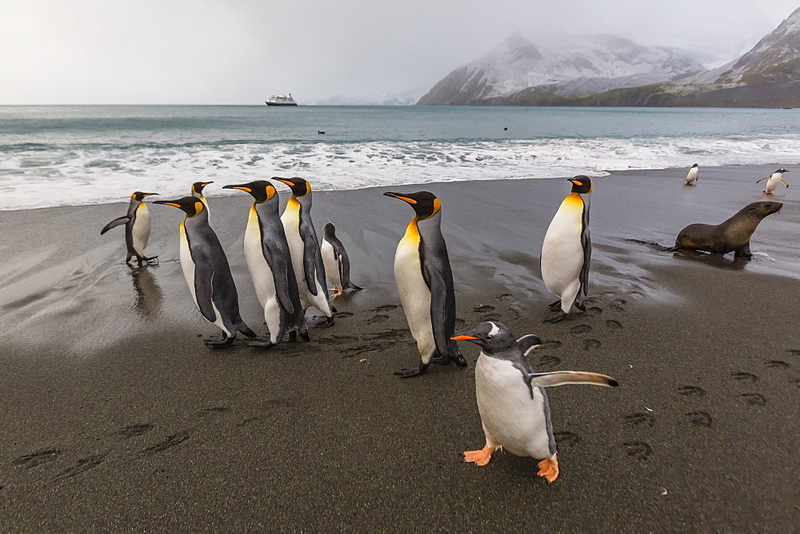 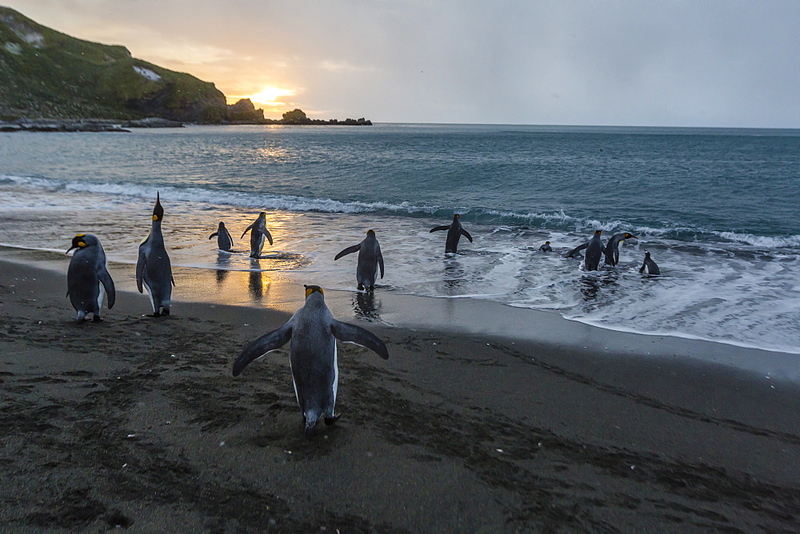 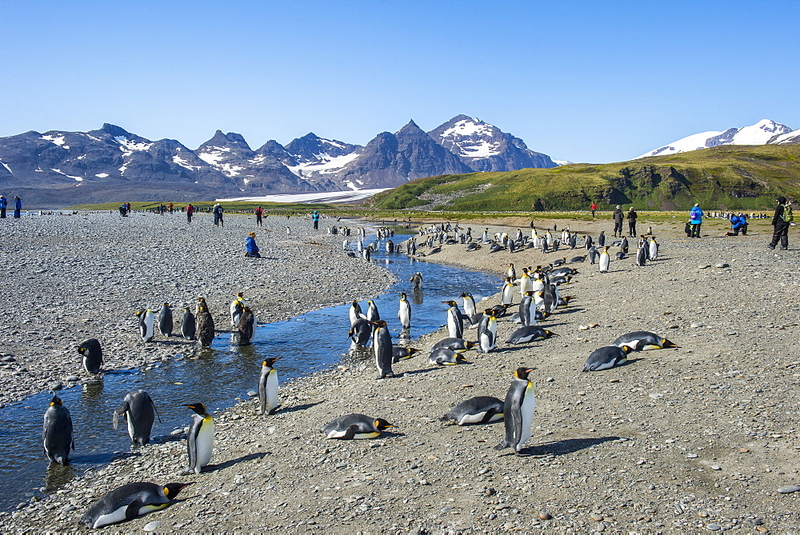 911-10439 - King Penguins at Gold Harbour, South Georgia, with passengers from an expedition cruise.